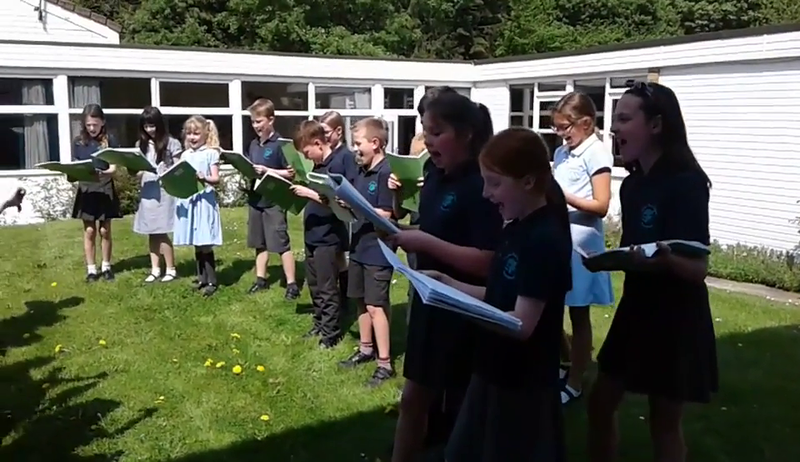 https://corbettmaths.com/primary/ - video examples, worksheets and answers. 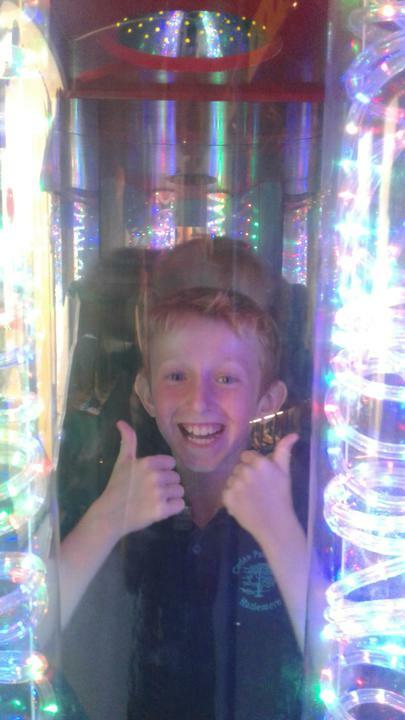 Just a little note to say thank you very much to all the parents for my voucher and bottle of Prosecco. 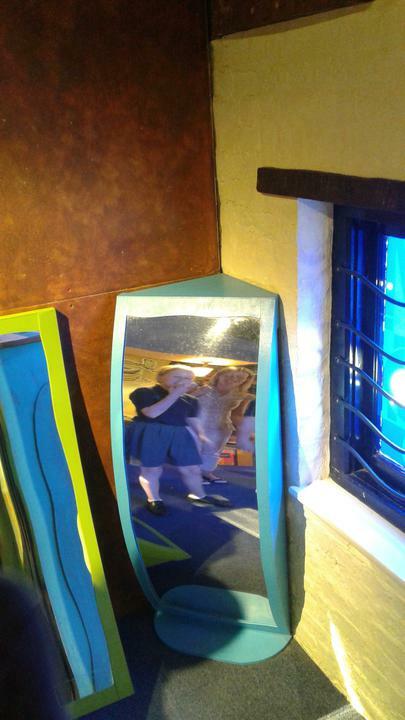 It is very generous of you. 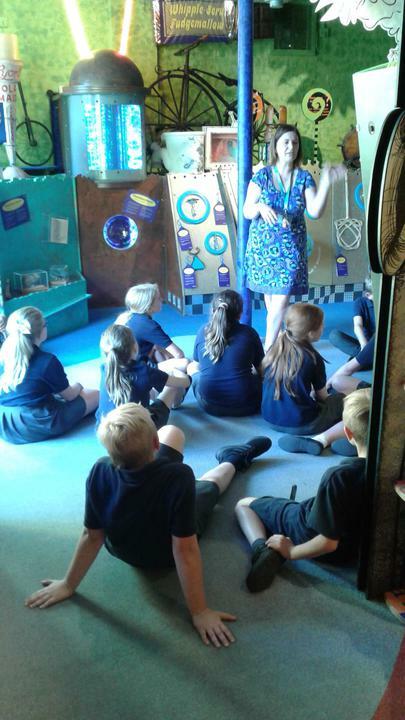 I have thoroughly enjoyed teaching your children this year and I will miss them as they move into Year 6 in September. 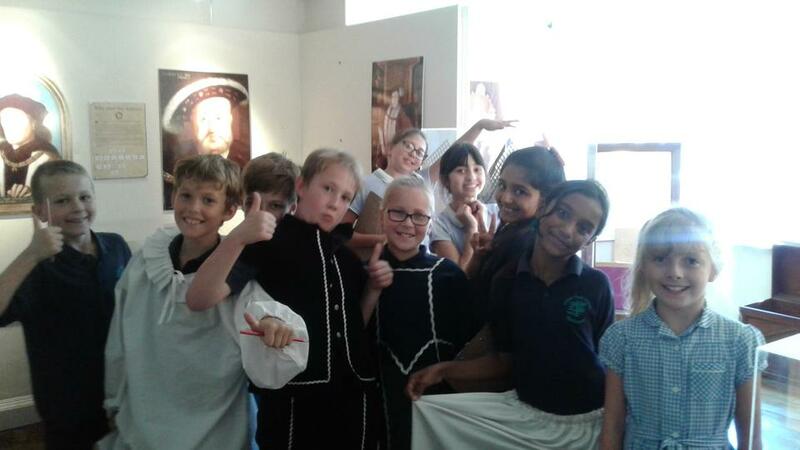 We have shared fantastic moments and experiences and it has been a pleasure to watch, and be a part of, their progress and development across the year. 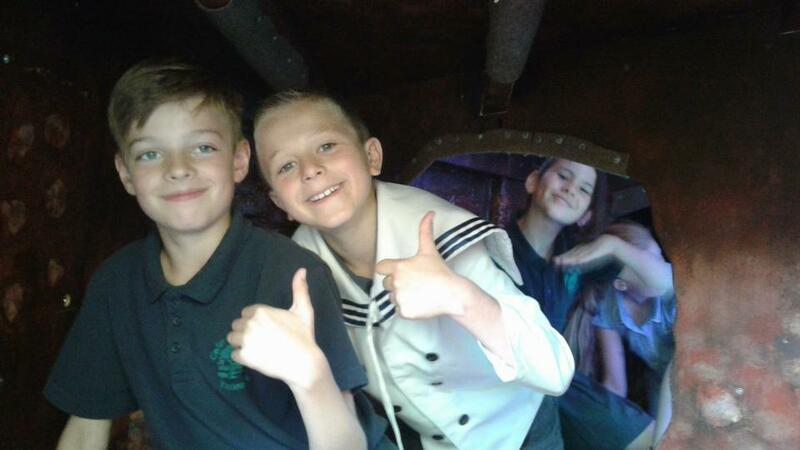 To all the children and parents, thank you very much for the generous gift of wine and vouchers. 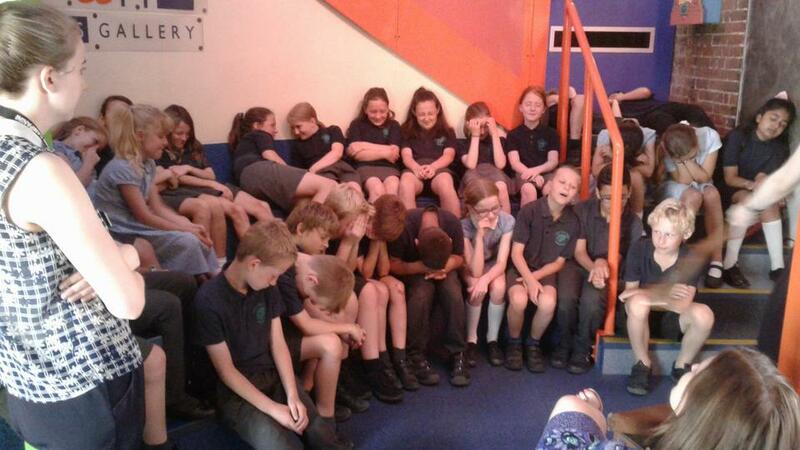 I have really enjoyed our time together this year, it has been a lot of fun. 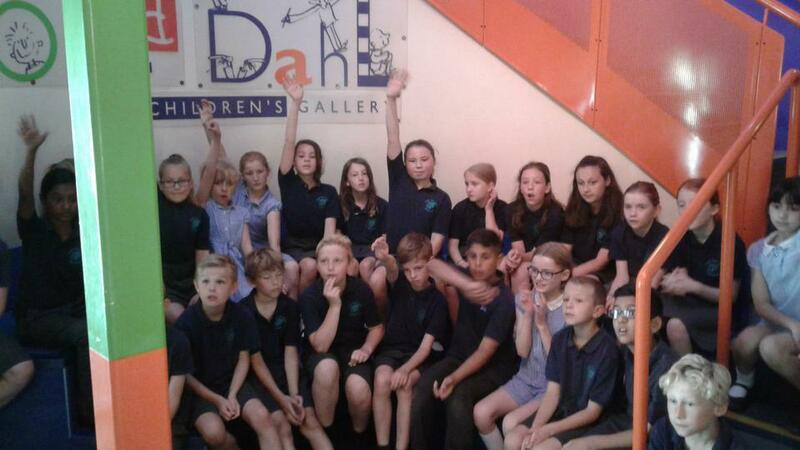 I will especially remember our trips to Shortenills and the Roald Dahl Children's Gallery, and our week at Green Park where you all showed great determination and maturity in all the activities. 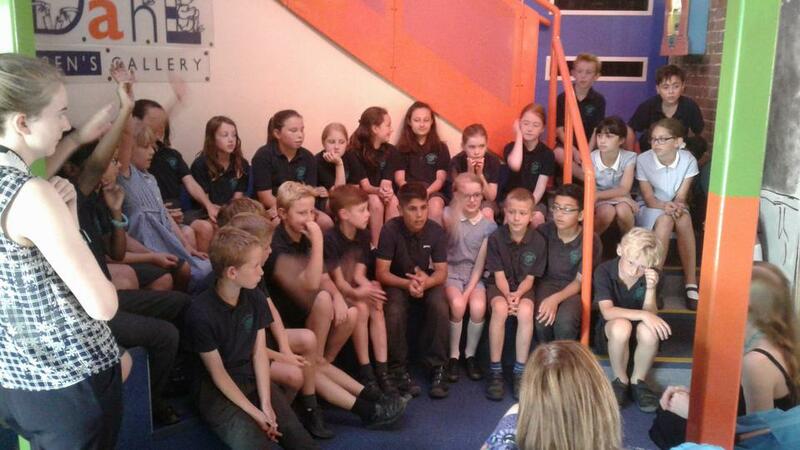 Have a great summer holiday and good luck in Year 6. 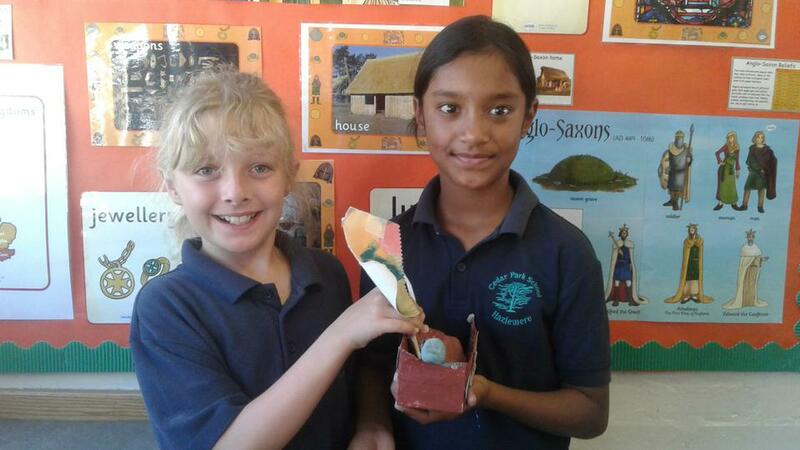 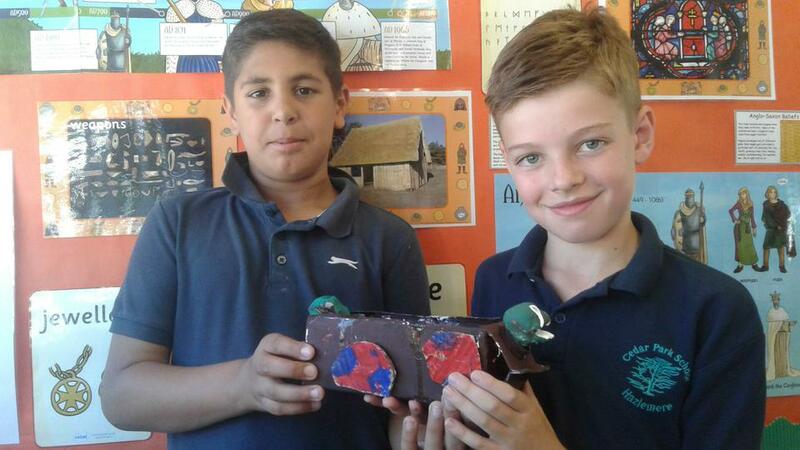 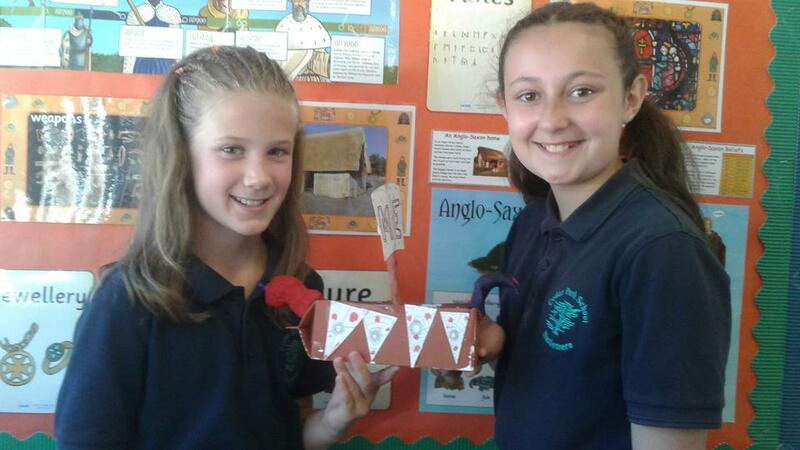 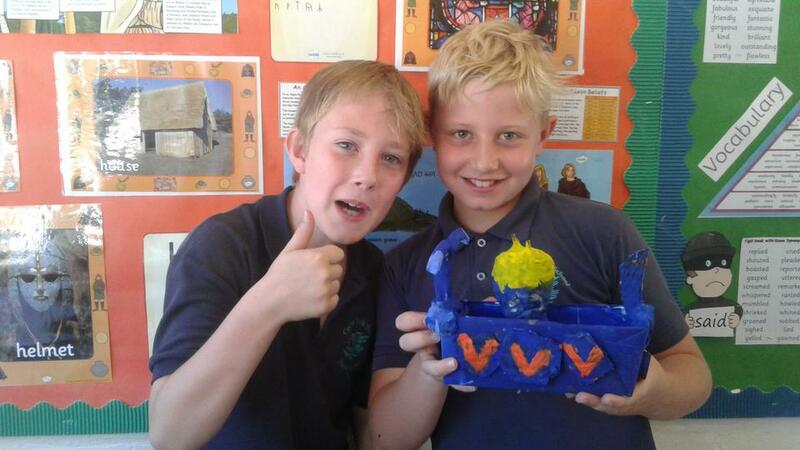 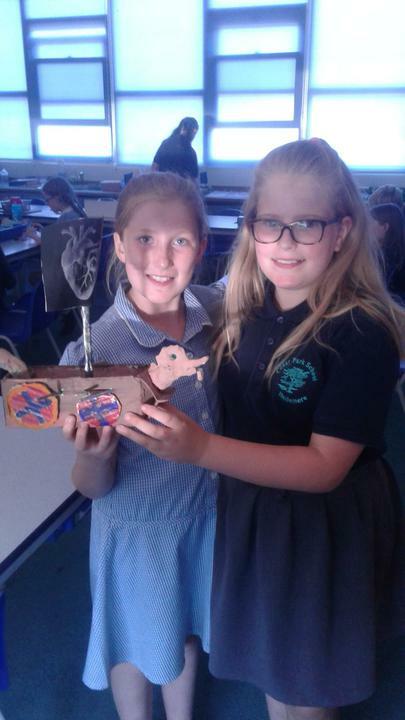 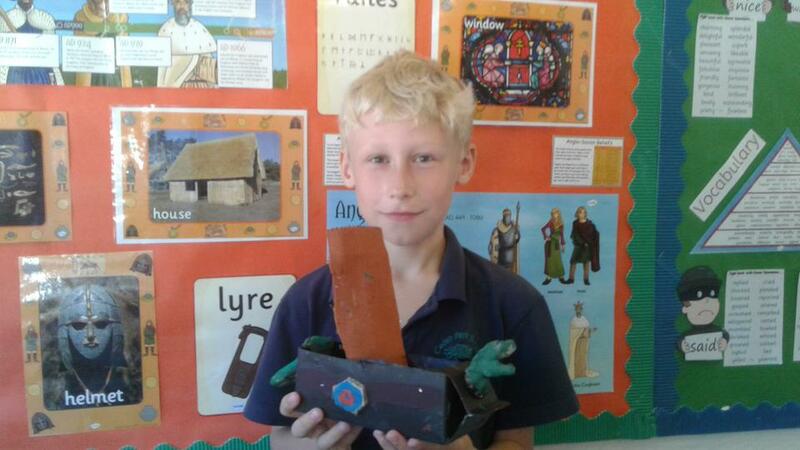 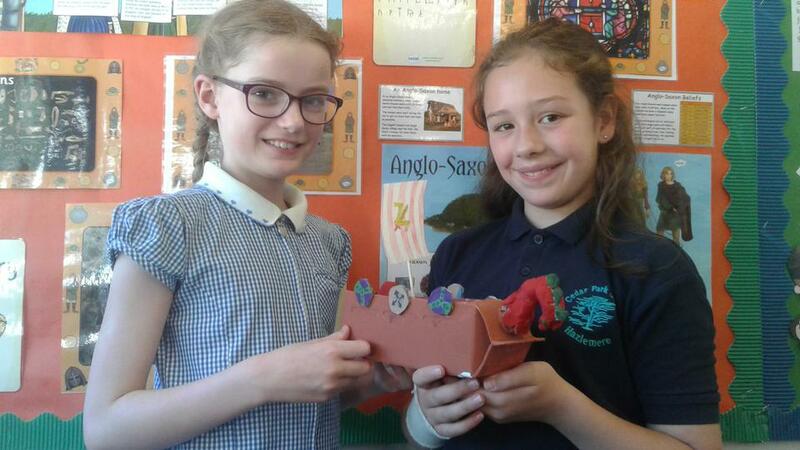 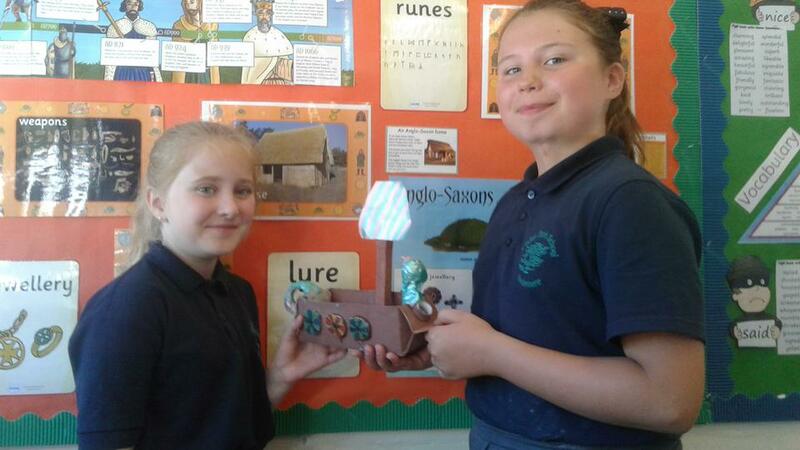 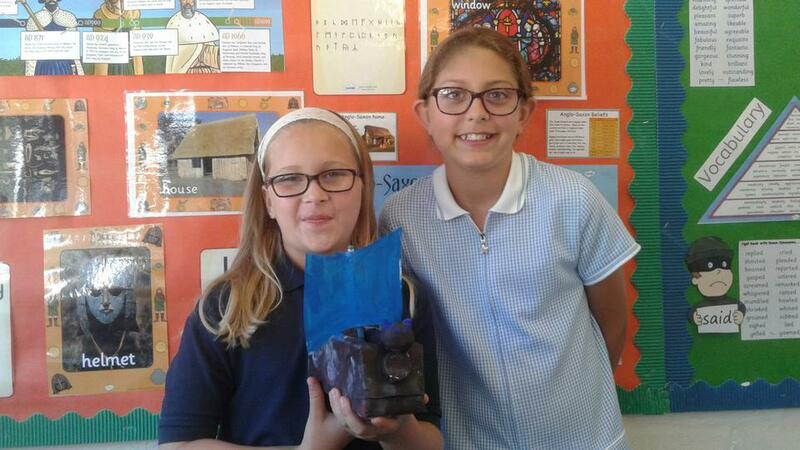 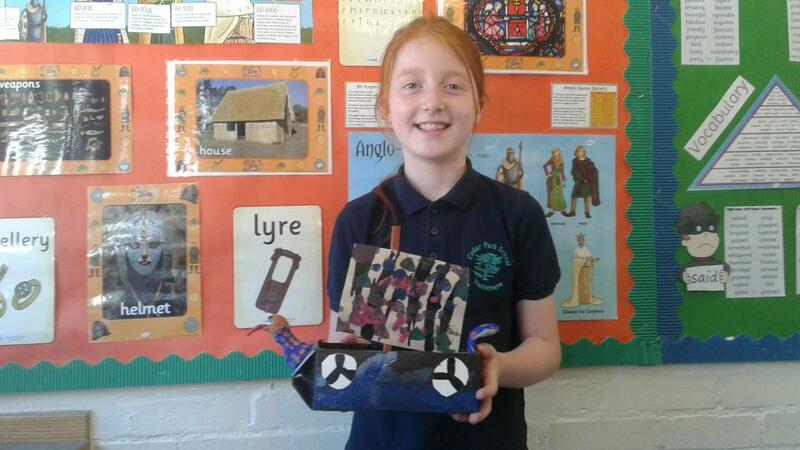 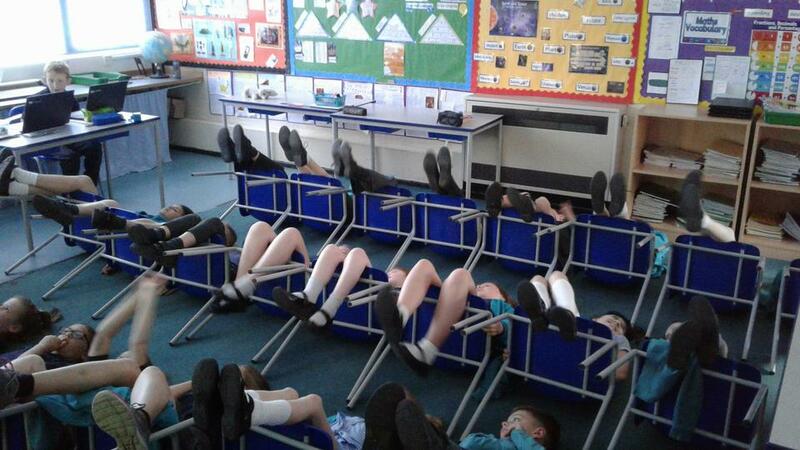 For the conclusion of our Vikings topic the children have designed and created Viking longboats. 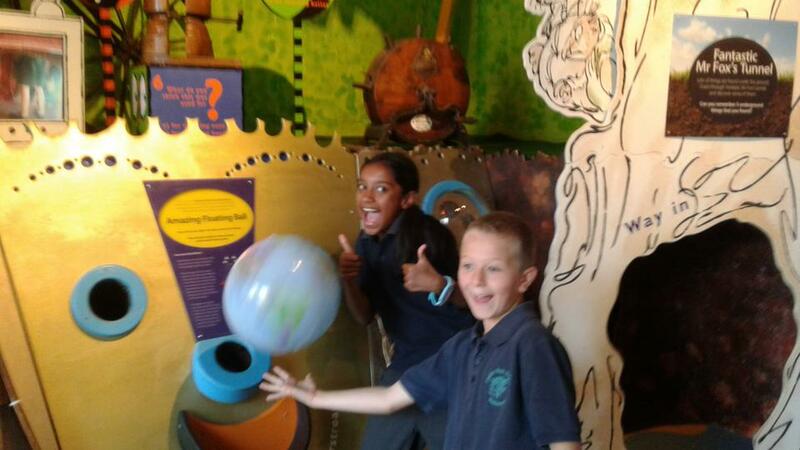 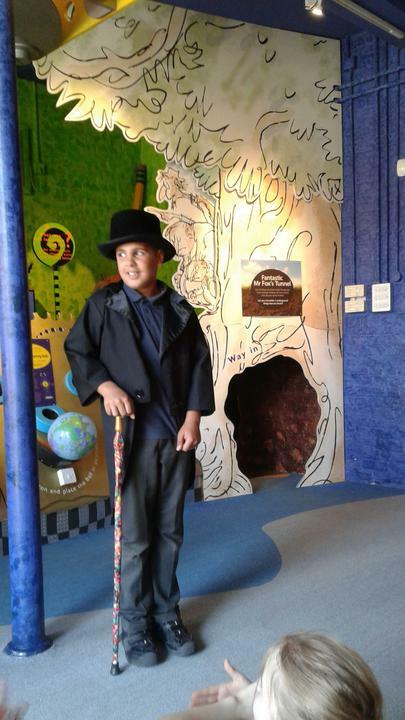 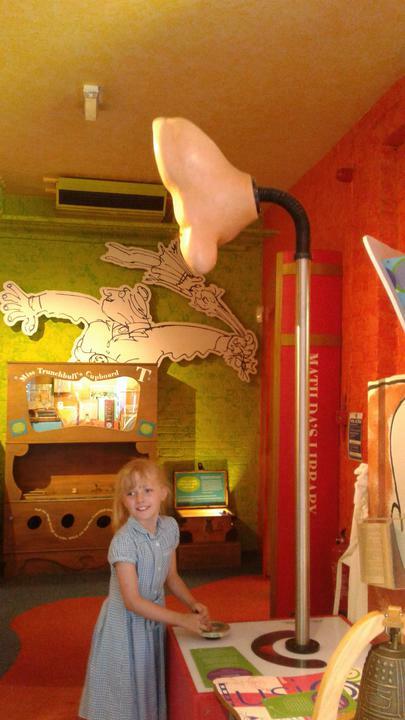 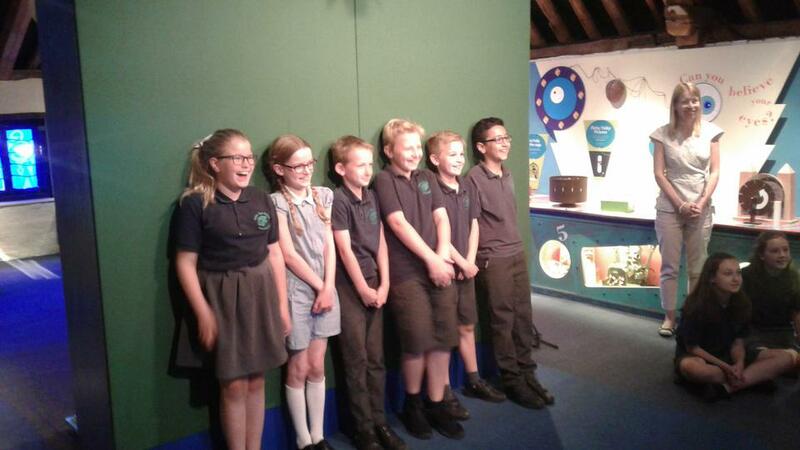 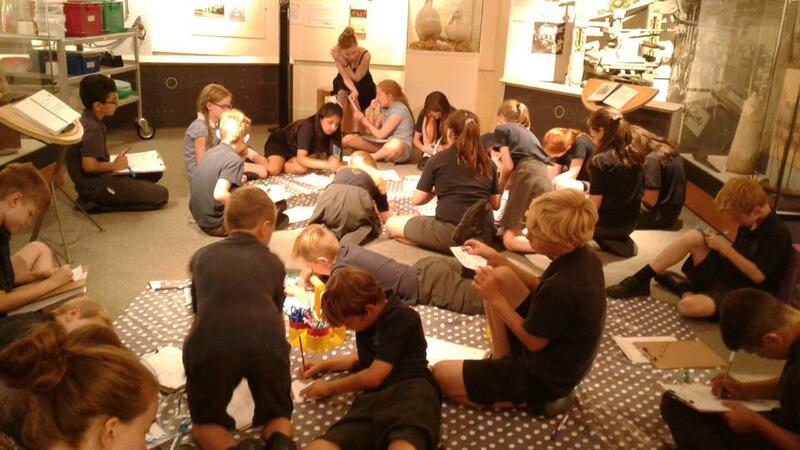 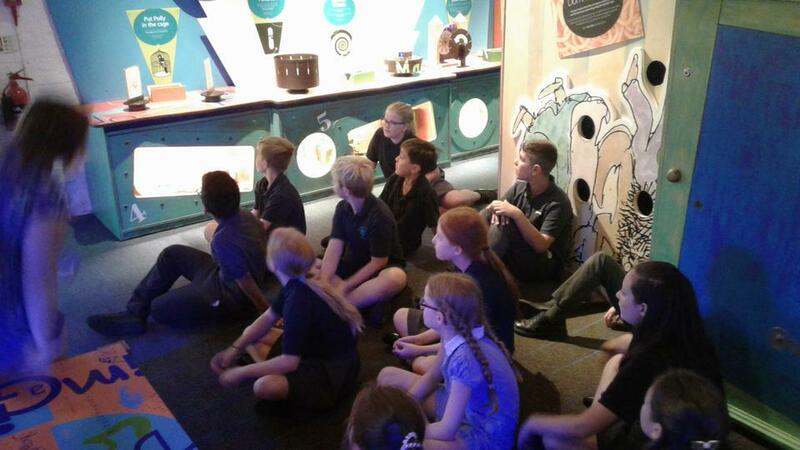 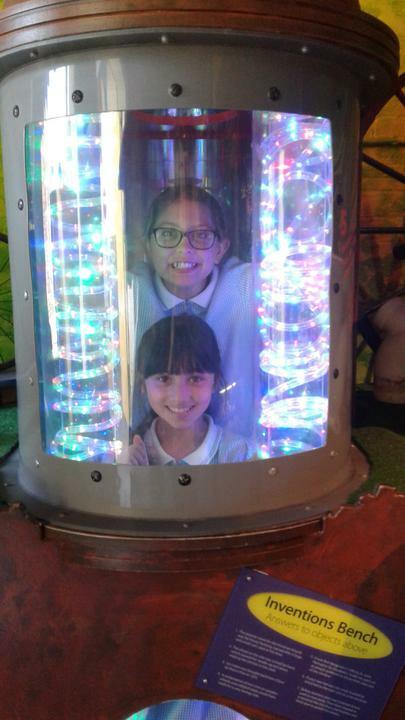 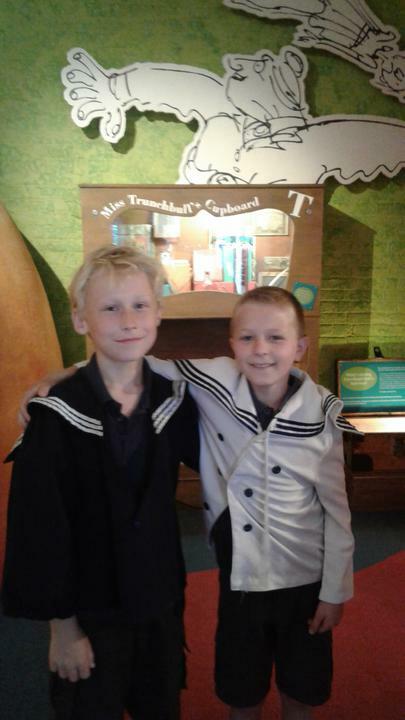 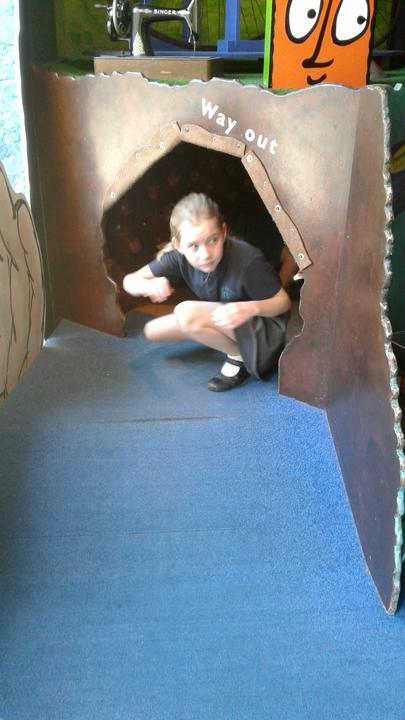 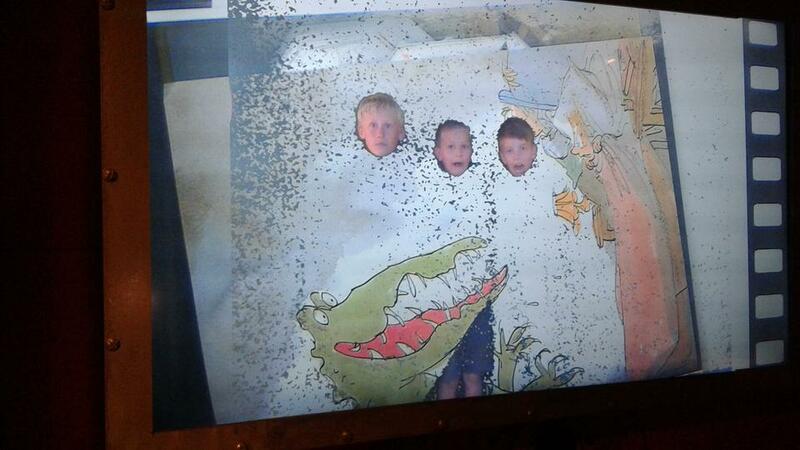 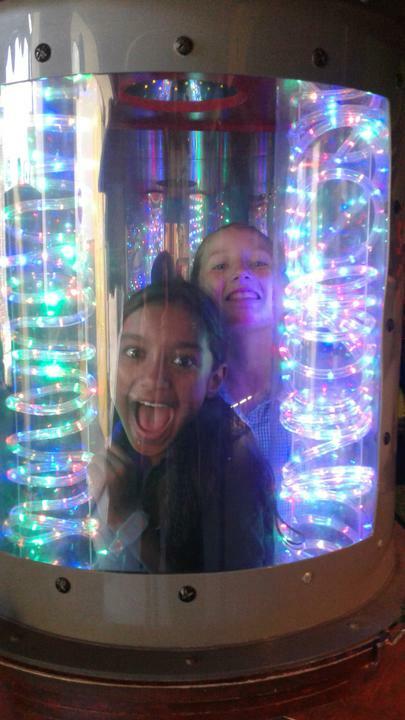 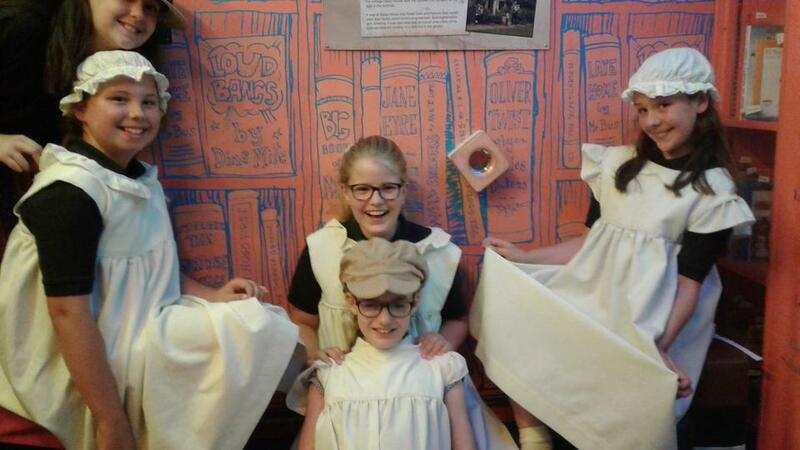 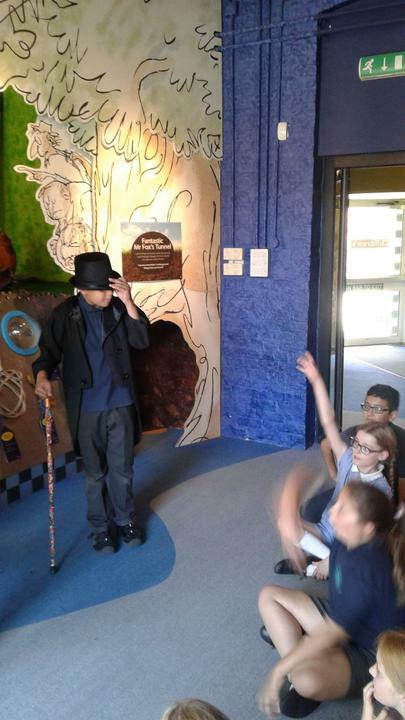 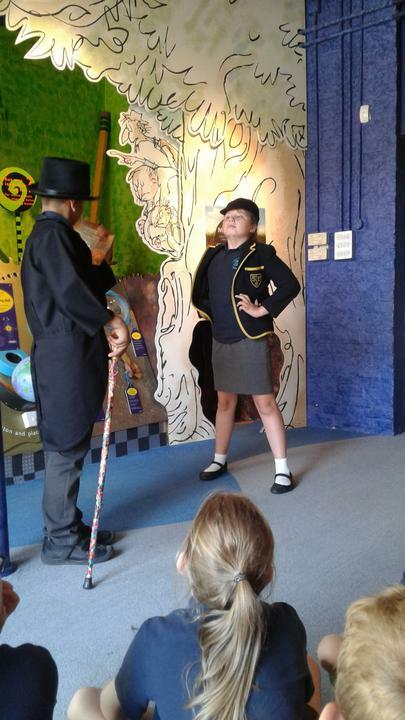 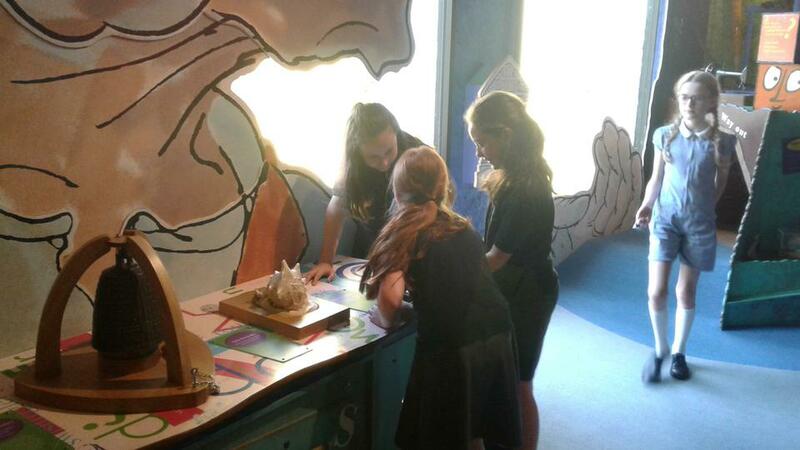 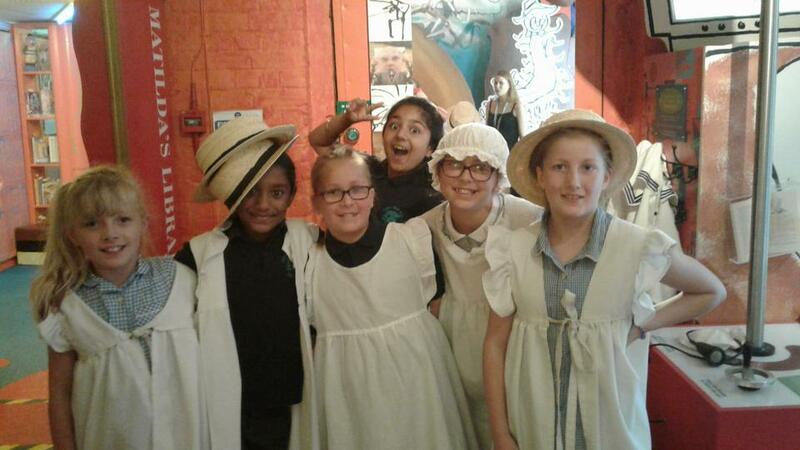 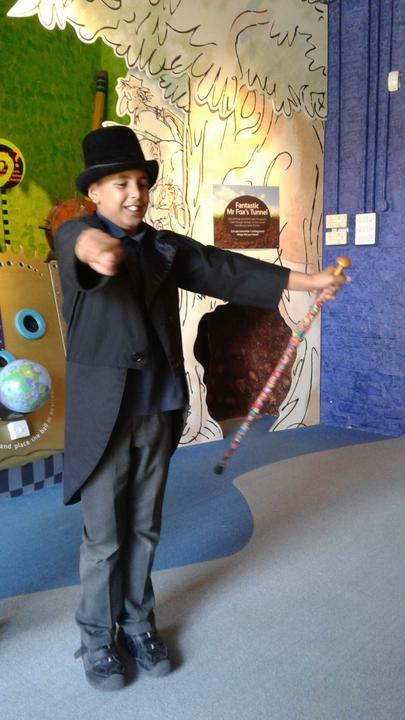 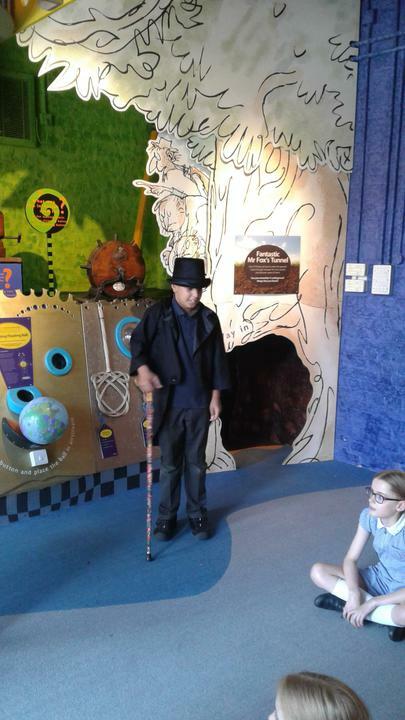 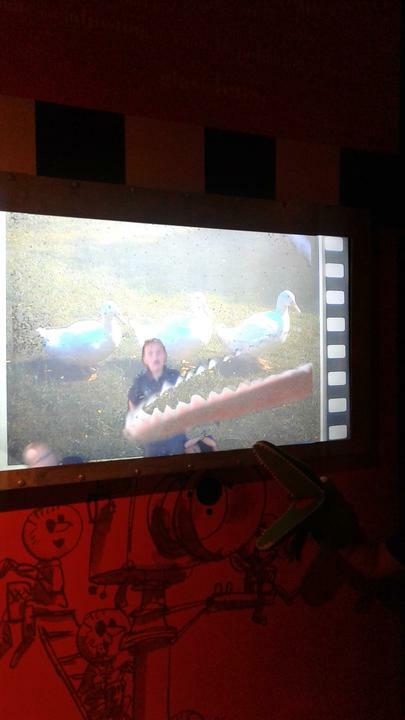 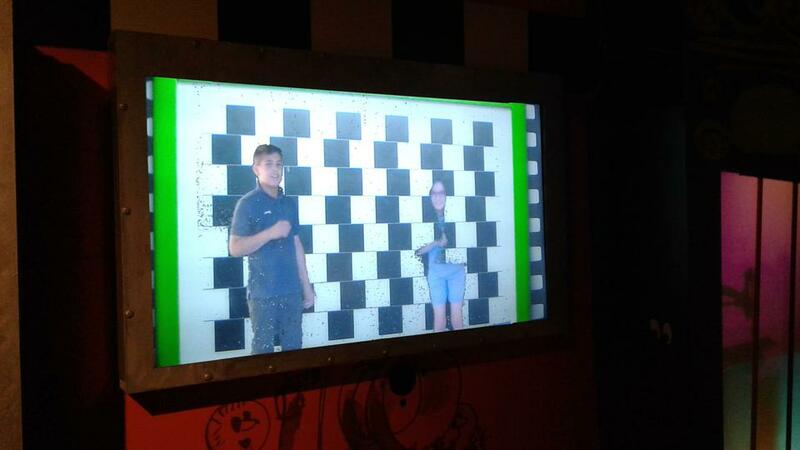 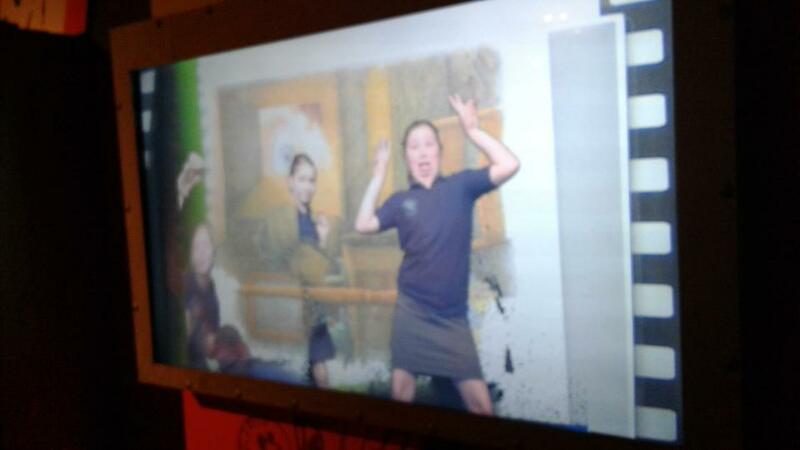 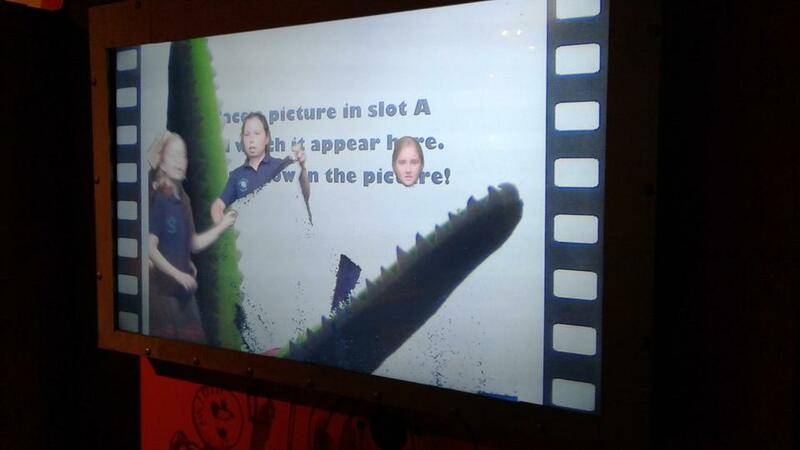 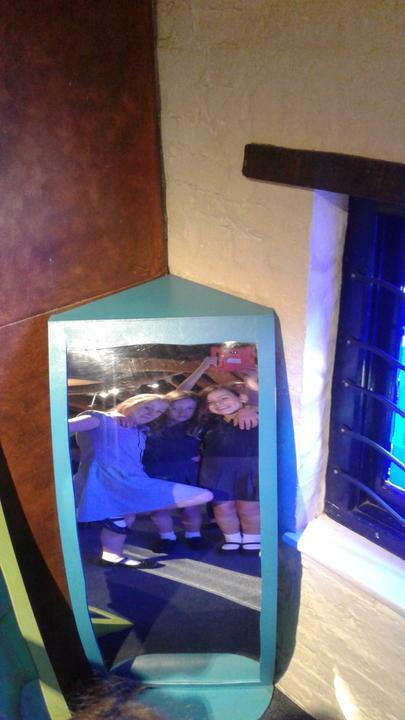 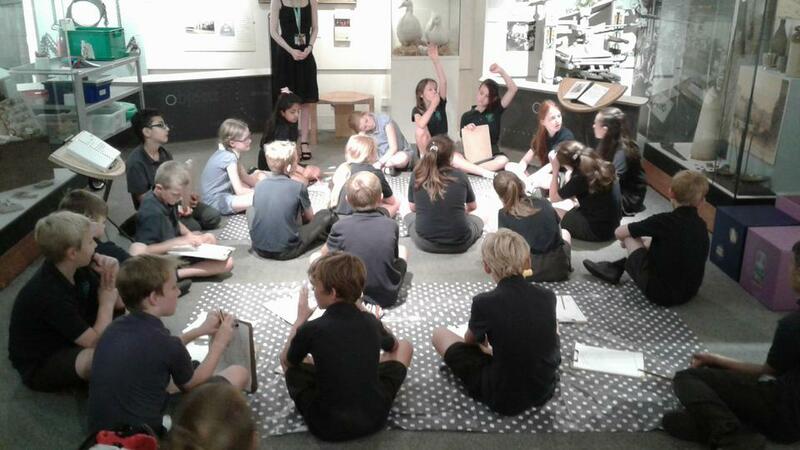 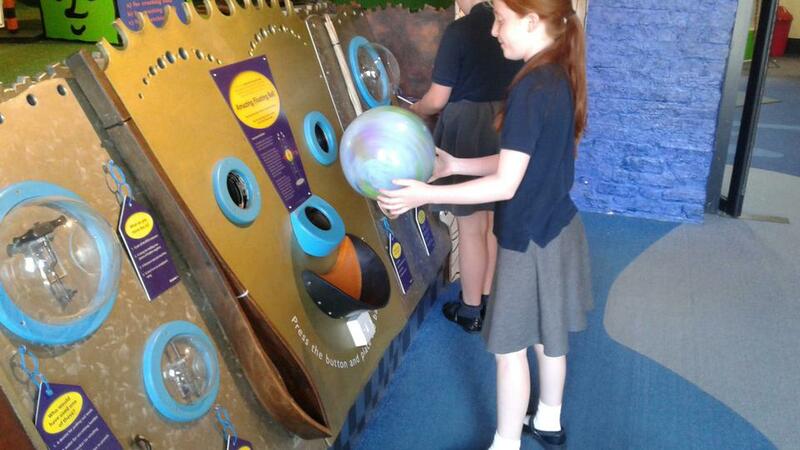 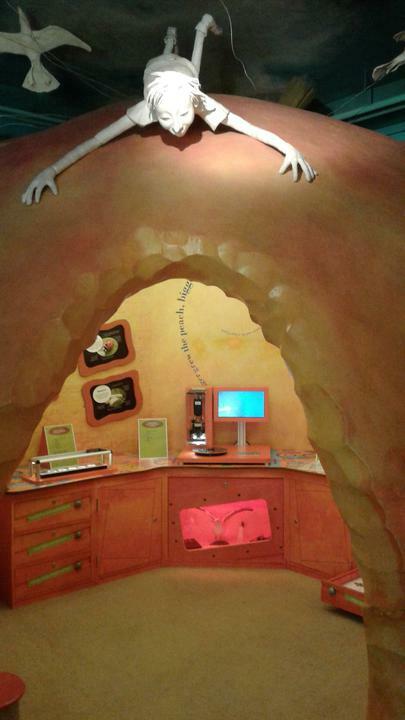 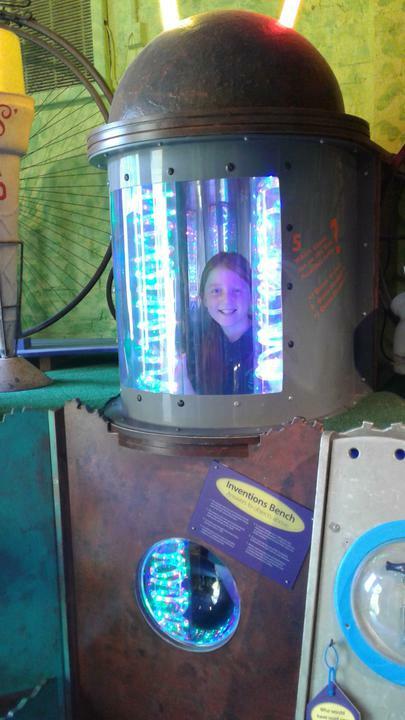 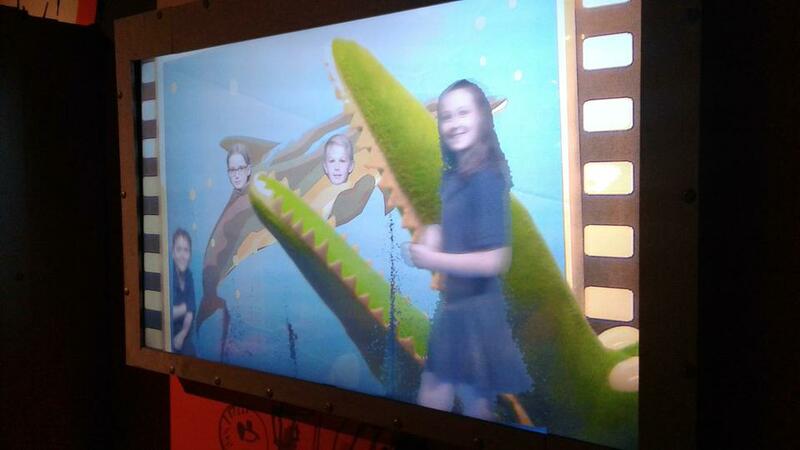 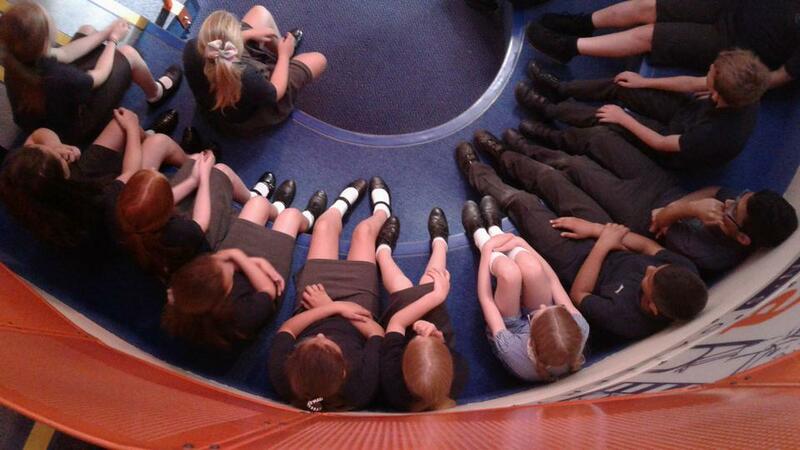 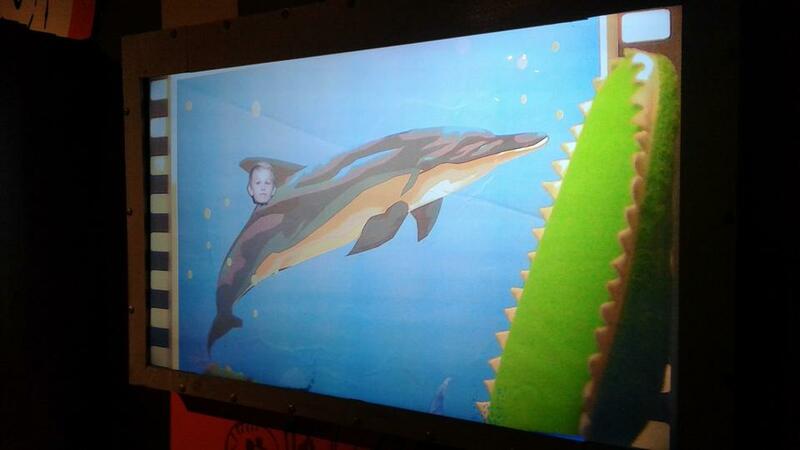 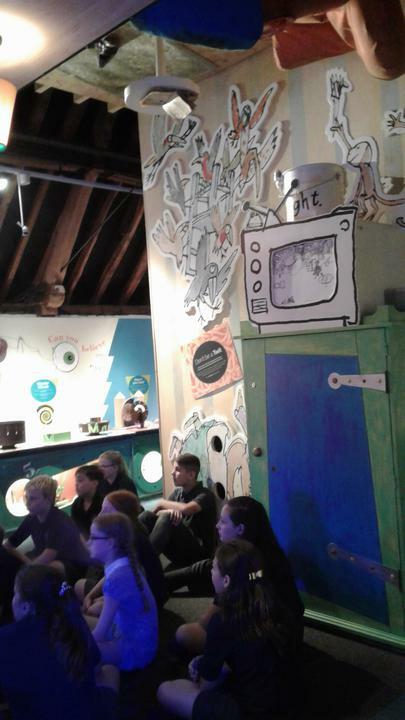 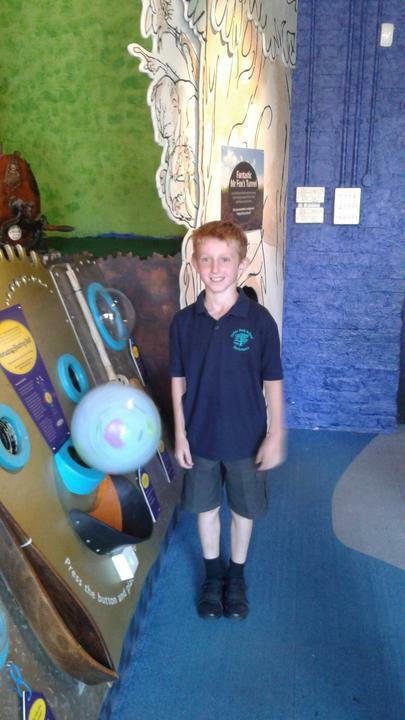 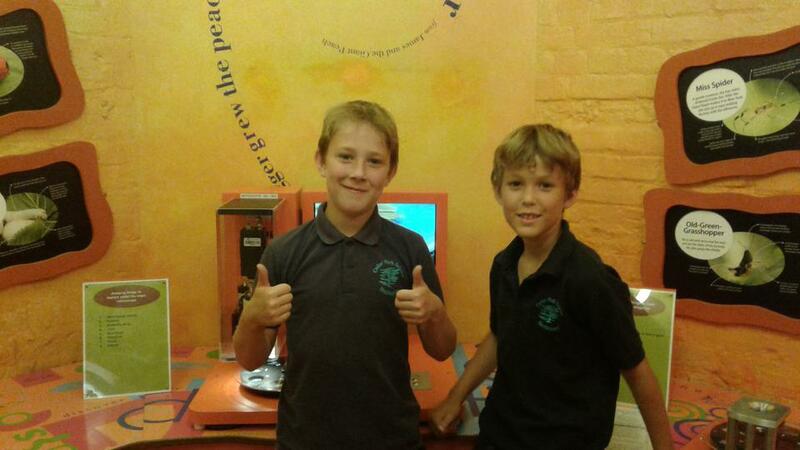 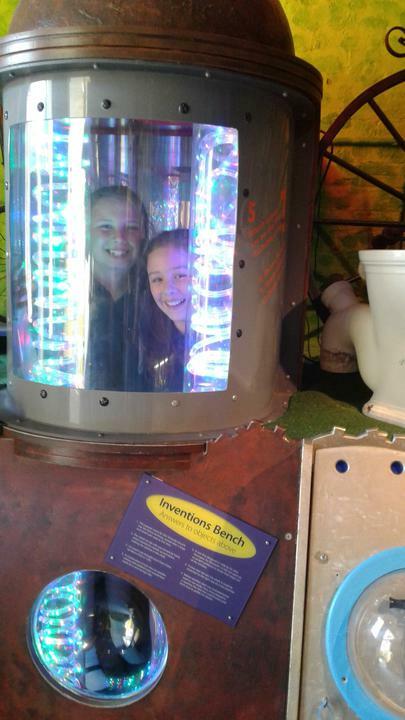 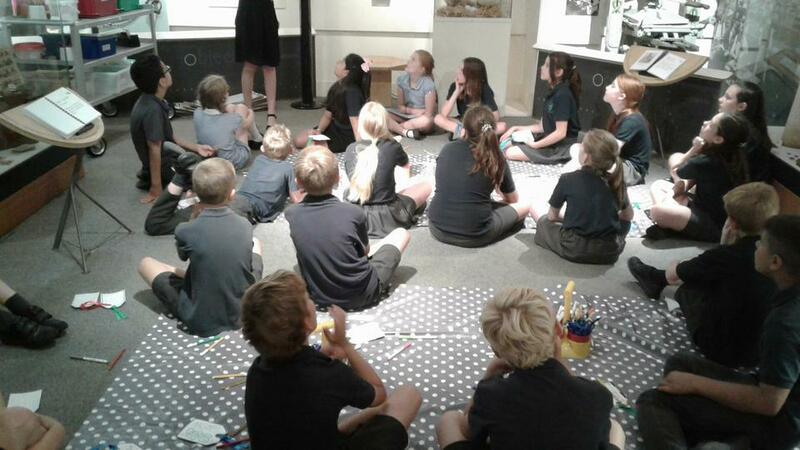 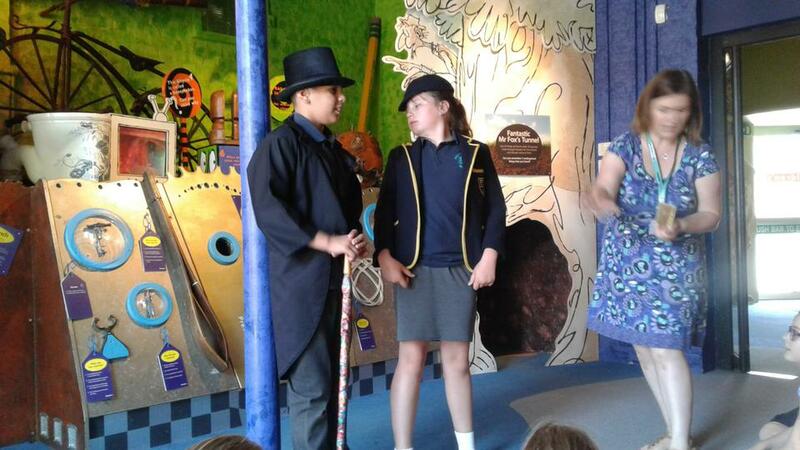 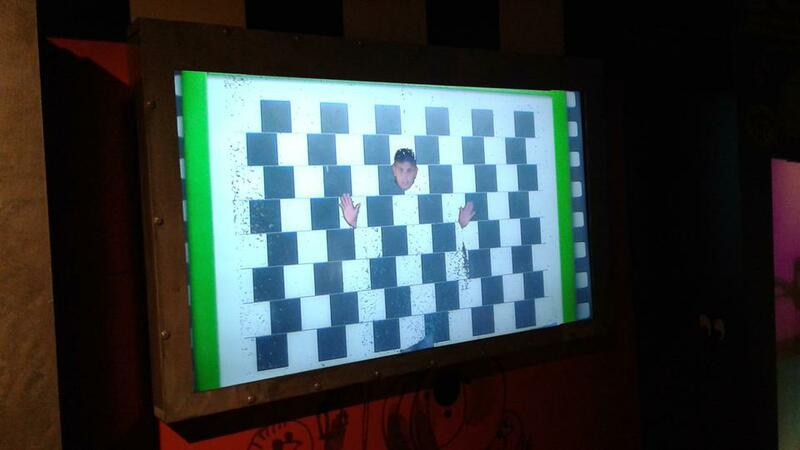 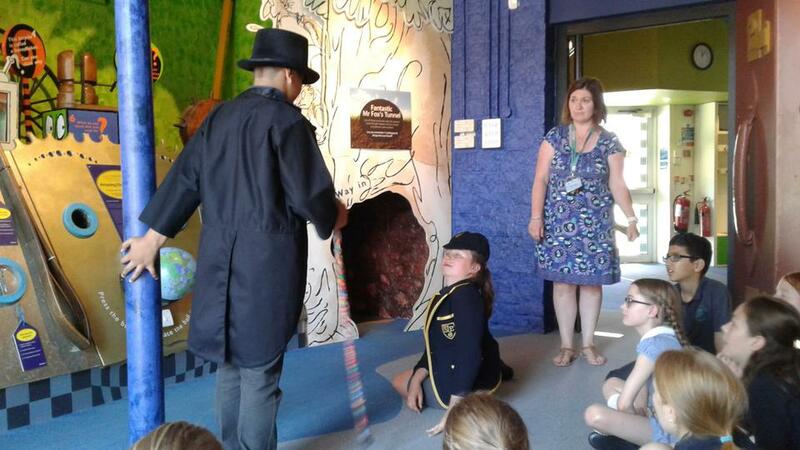 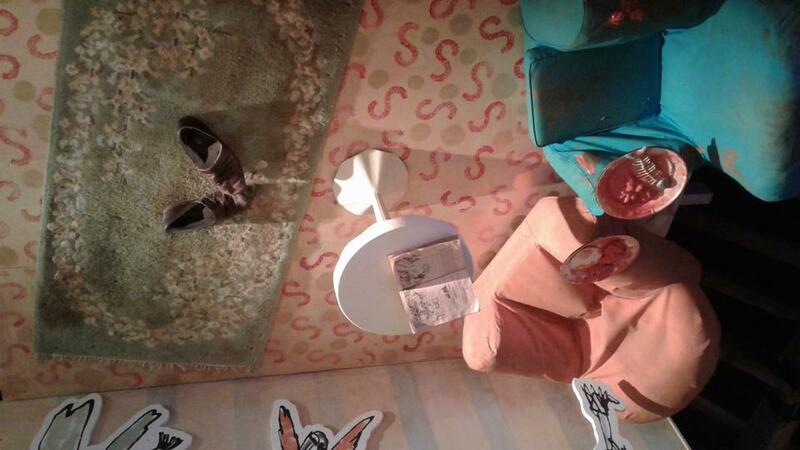 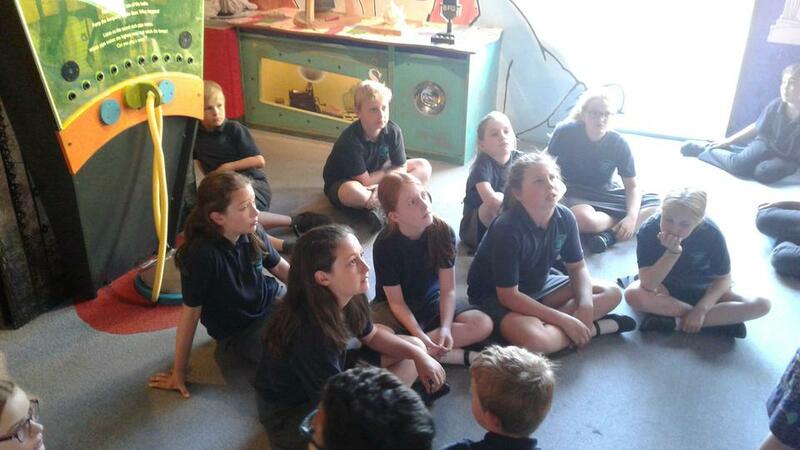 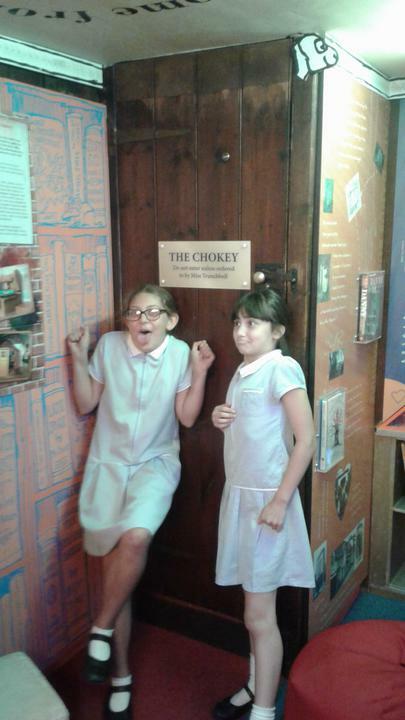 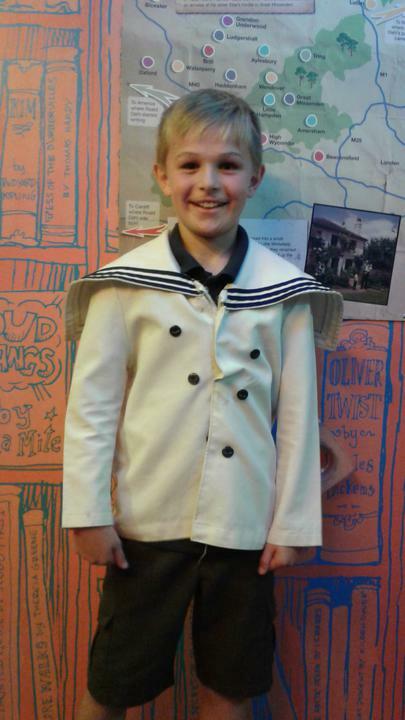 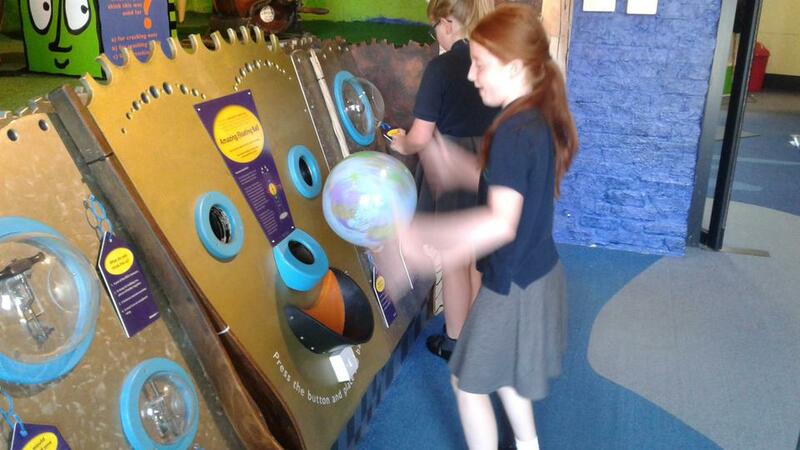 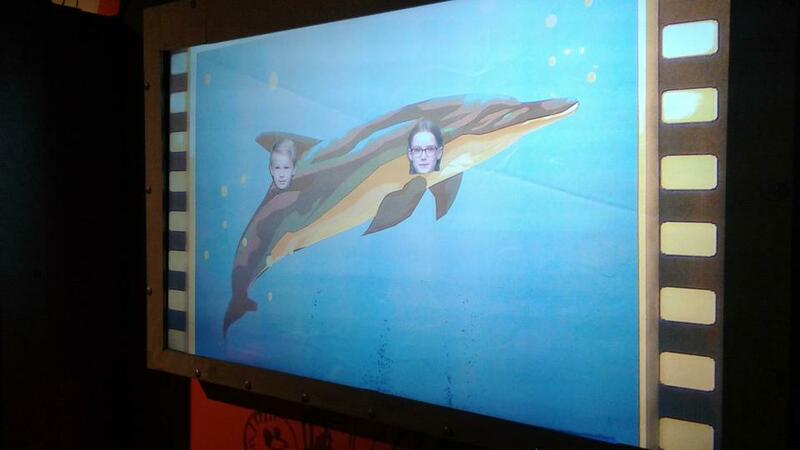 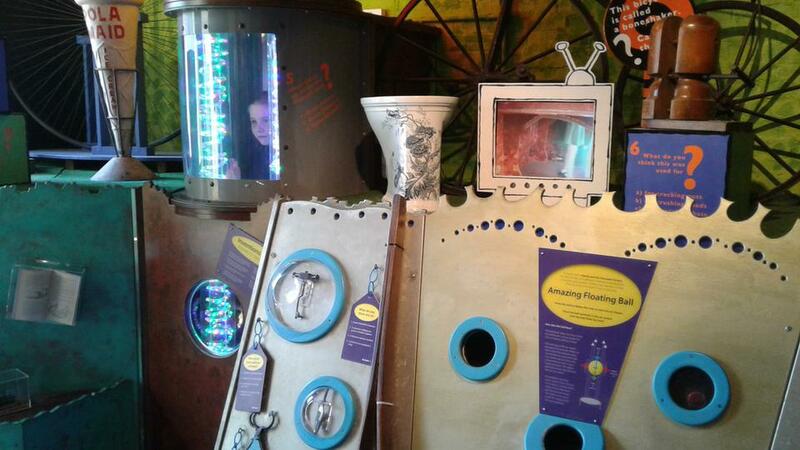 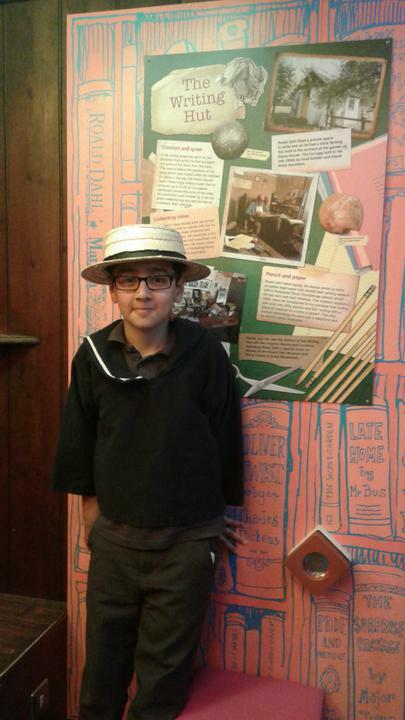 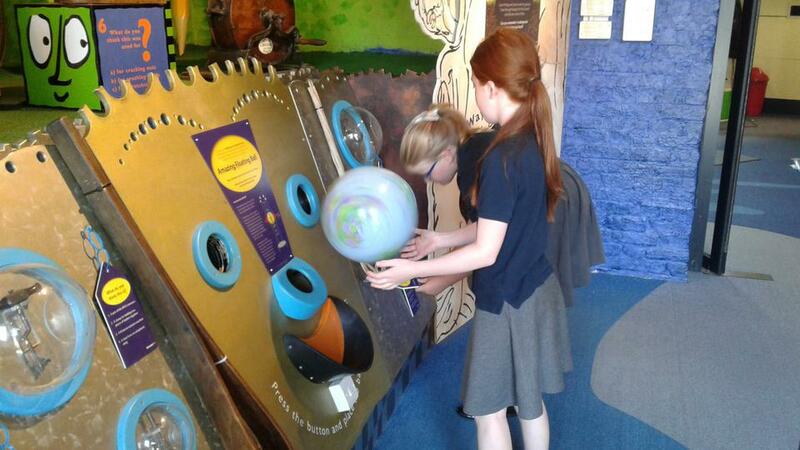 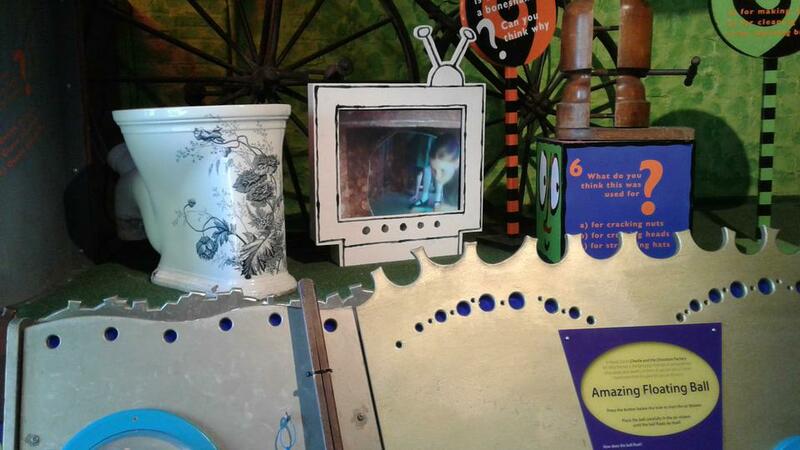 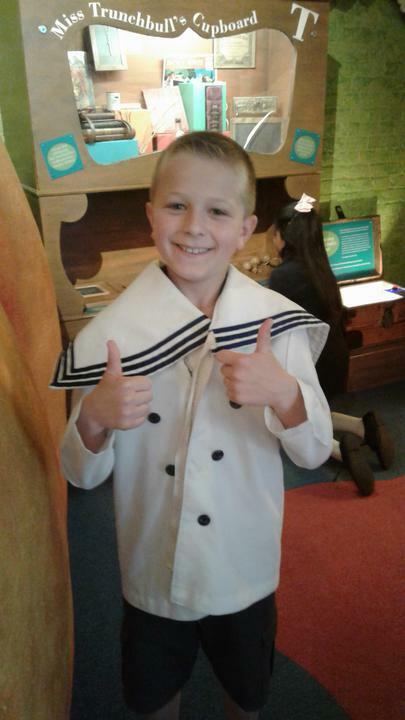 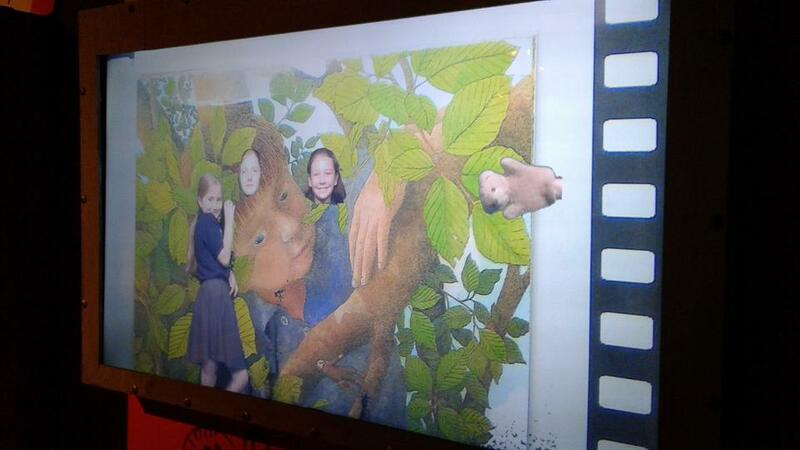 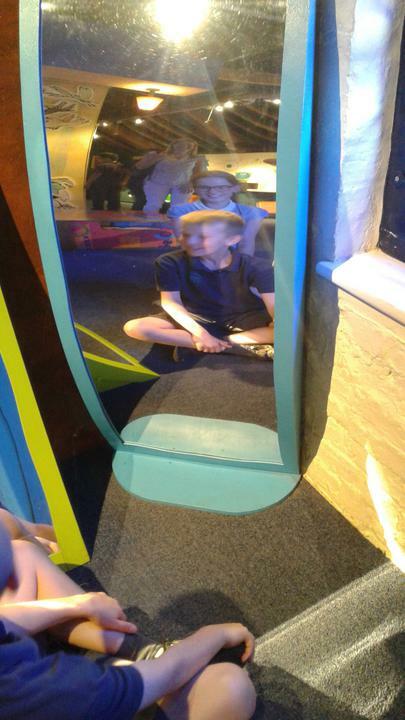 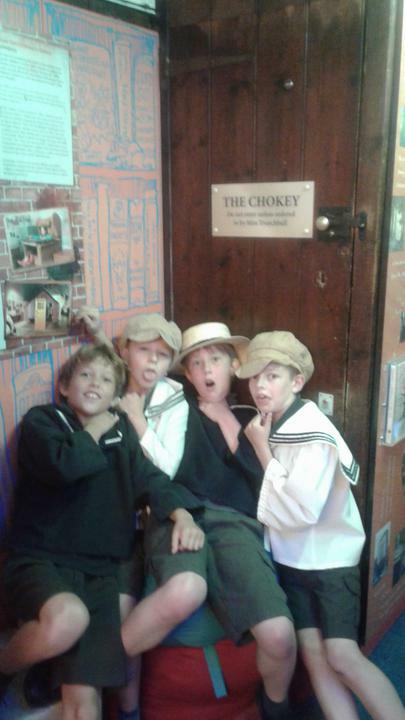 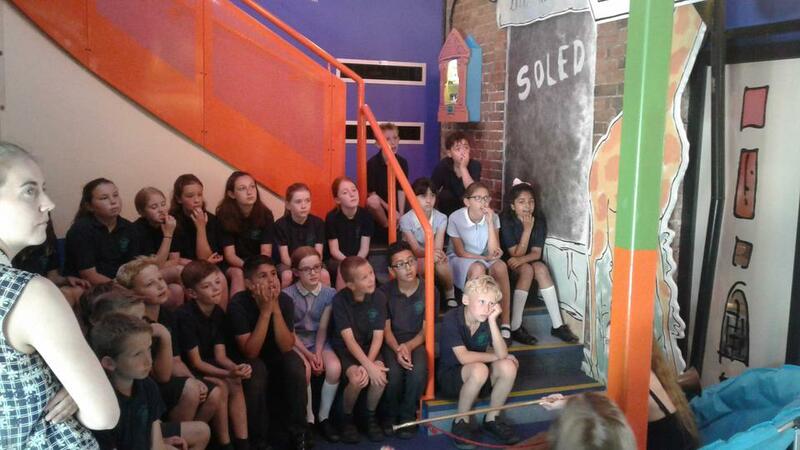 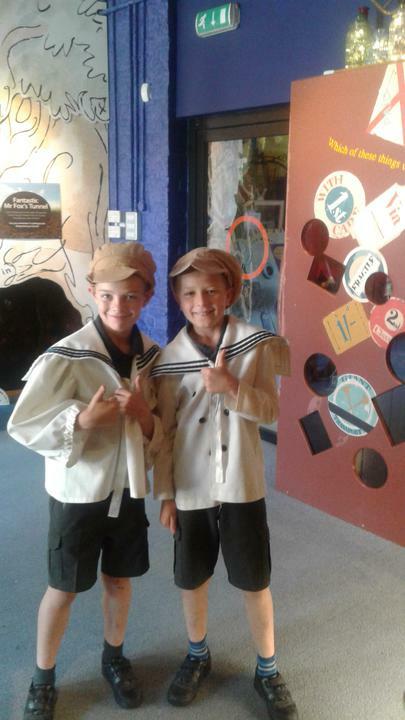 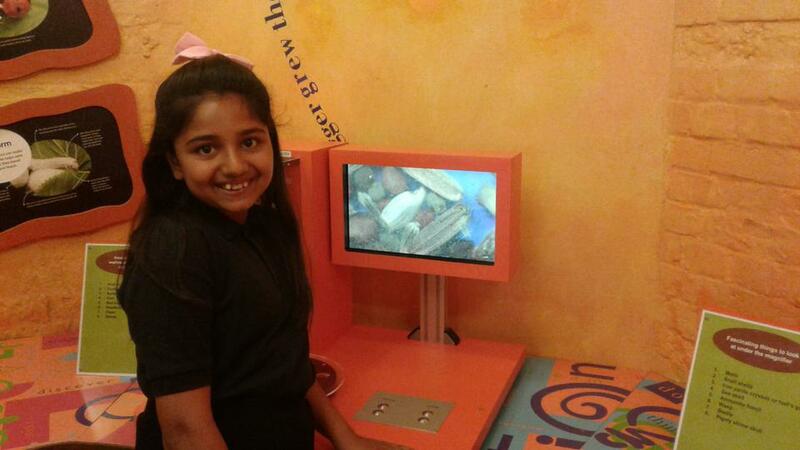 On Friday 6th July Year 5 visited the Roald Dahl Children’s Gallery at the Bucks County Museum. 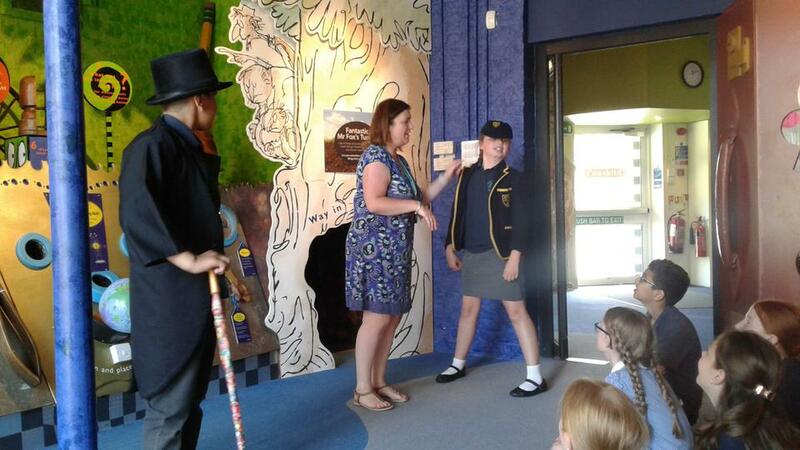 The day was a fun filled exploration of Roald Dahl’s life and characters from his books. 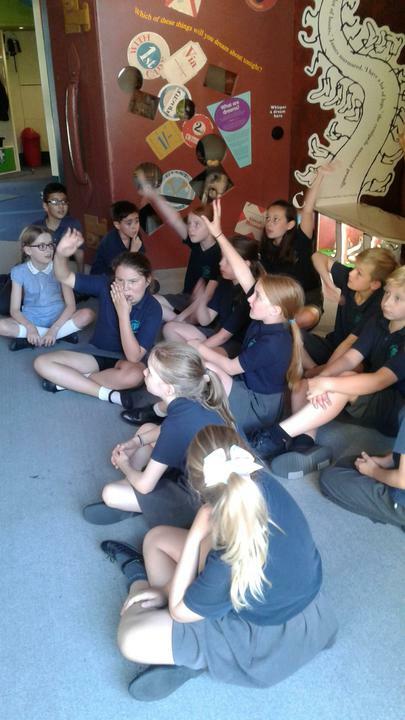 The children spent the morning investigating some of the ideas used in his books and the science and technology behind them. 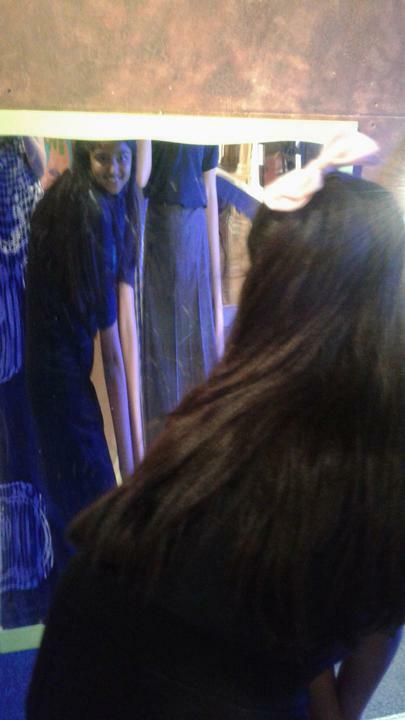 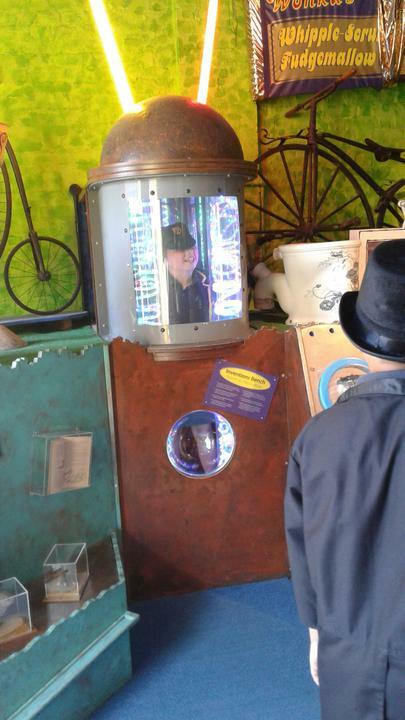 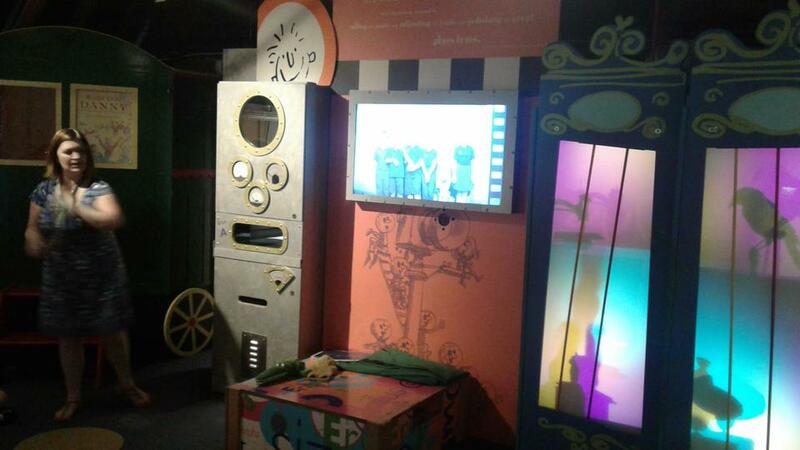 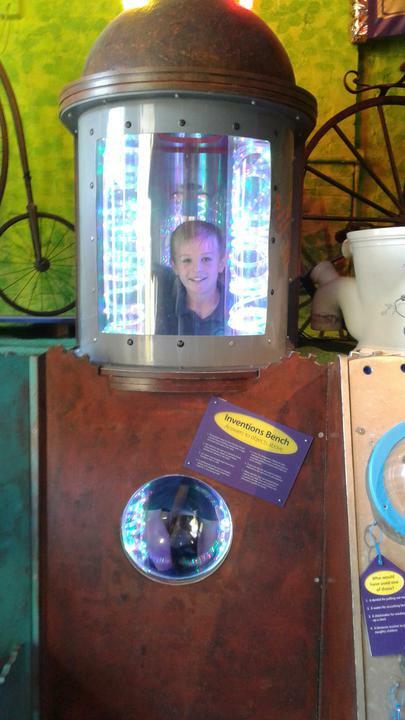 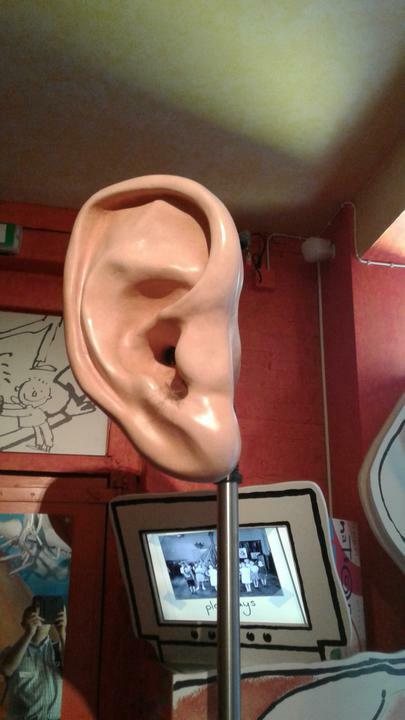 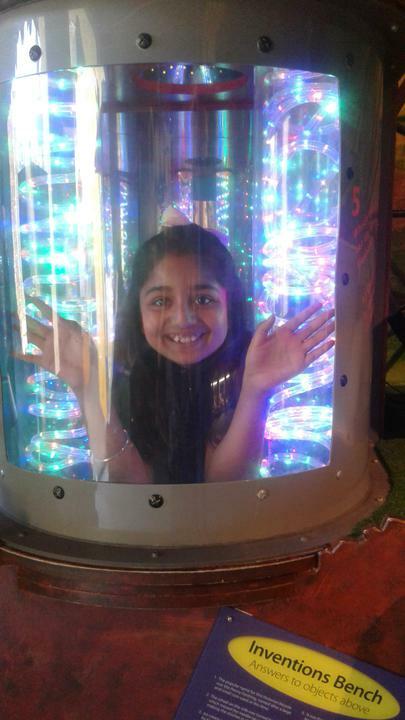 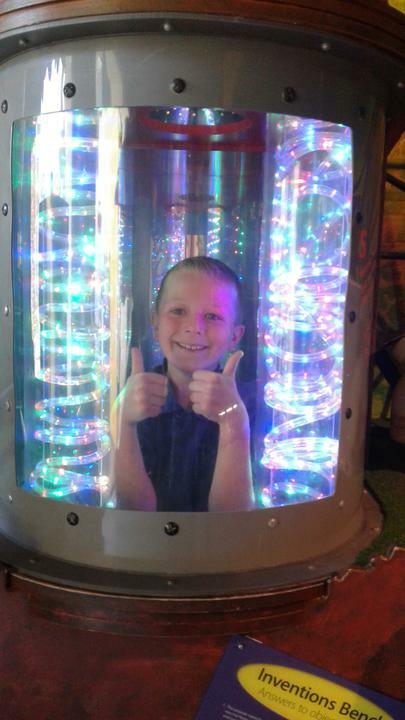 Children had hands experiences ranging from zoetropes to mirrors to green screen technology, microscopes to organ pipes to voice changers. 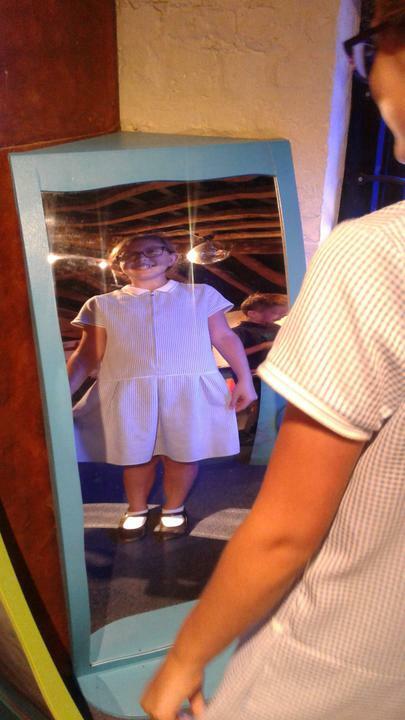 In the afternoon the children were able to visit all the exhibits in the museum to look for inspiration and ideas to create their own dreams which they put into bottles just like the BFG! 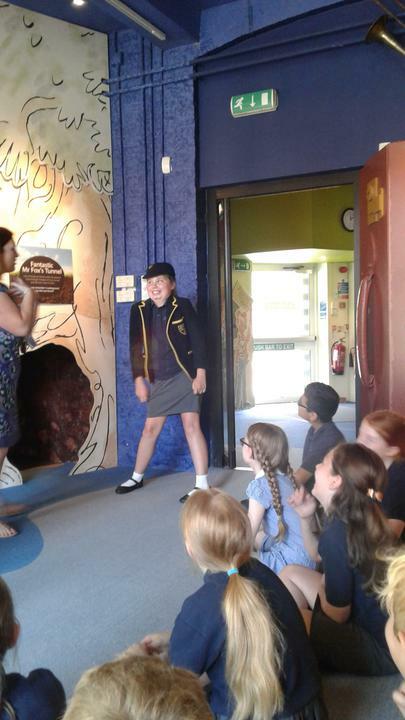 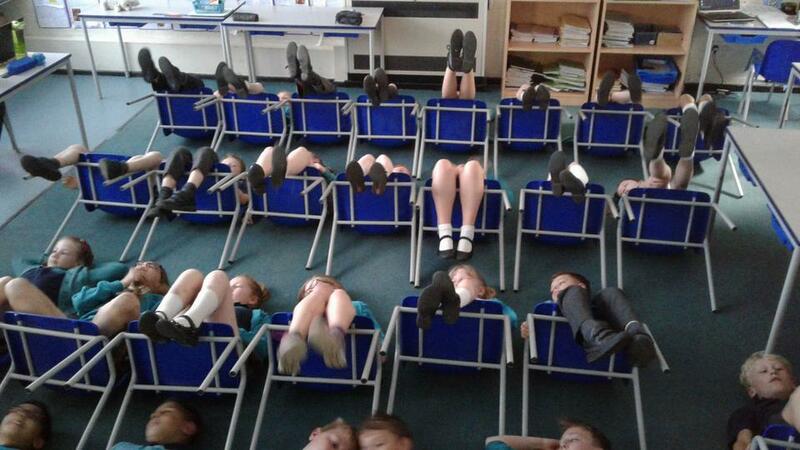 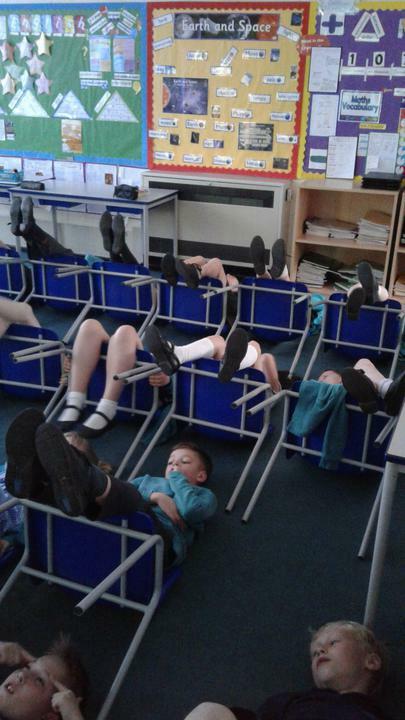 I was extremely pleased that the children were on their best behaviour and I found it really rewarding that the children were so actively and joyfully engaged in the fantastical world of Roald Dahl. 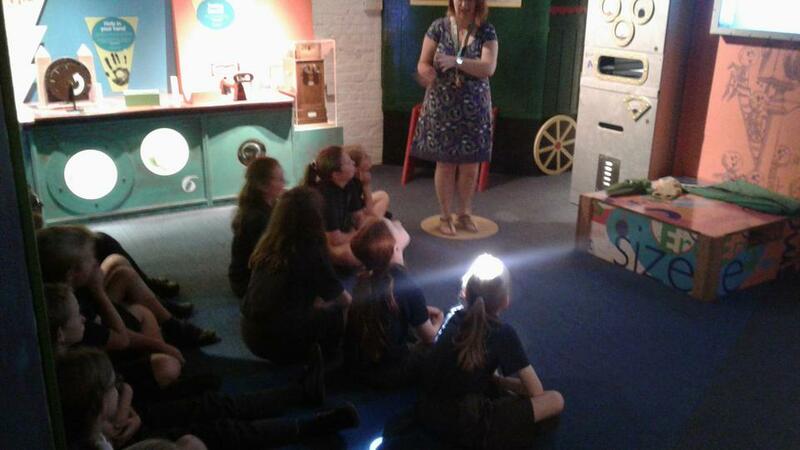 We have had a visit from Buckinghamshire Fire Service who showed us around their fire appliance (fire engine) and told us about fire safety. 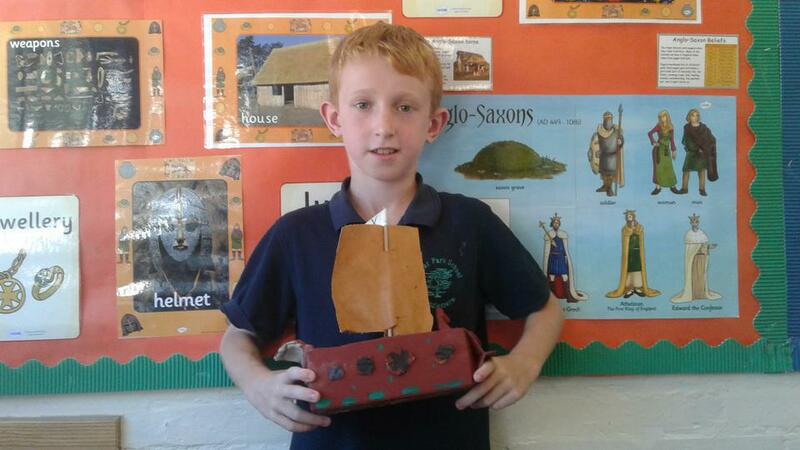 We have been learning this poem to help us understand how the Vikings and Anglo-Saxons behaved. 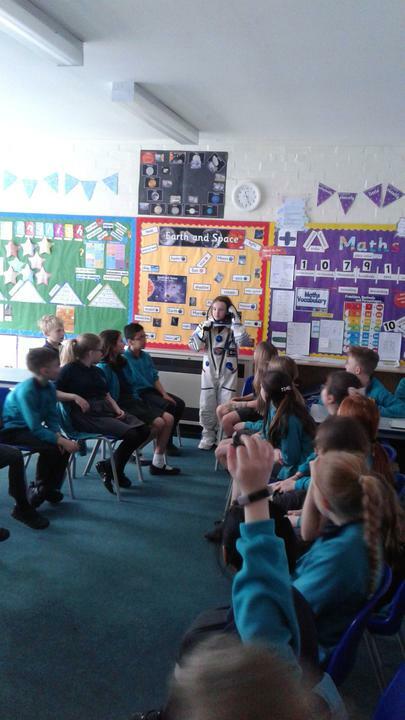 Across the school, we have been lucky enough to have the opportunity to see a child sized replica of an astronaut's spacesuit. 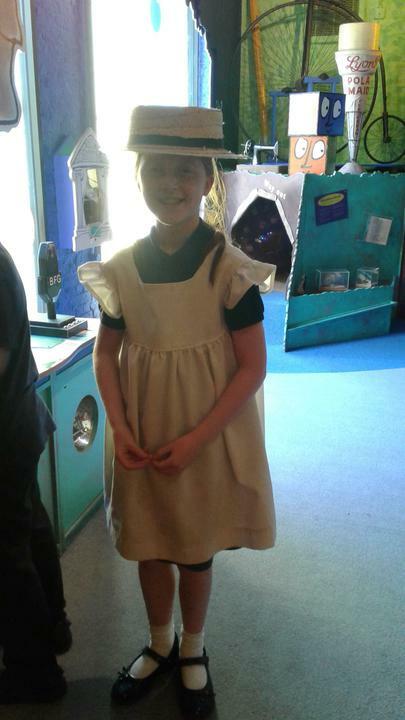 Some of us even got the chance to wear it too. 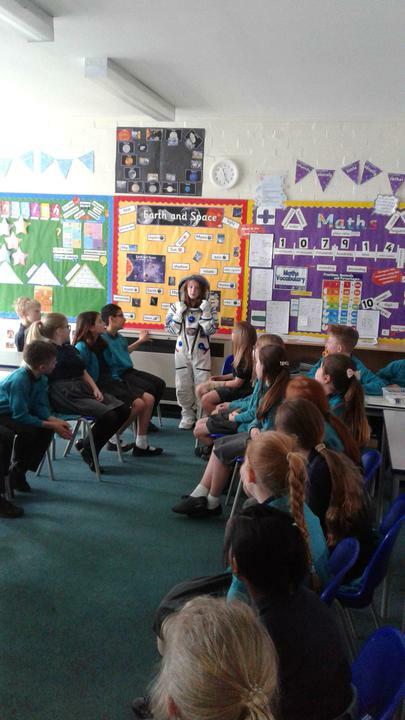 In Year 5 we've asked 'the astronauts' questions about their time in space. 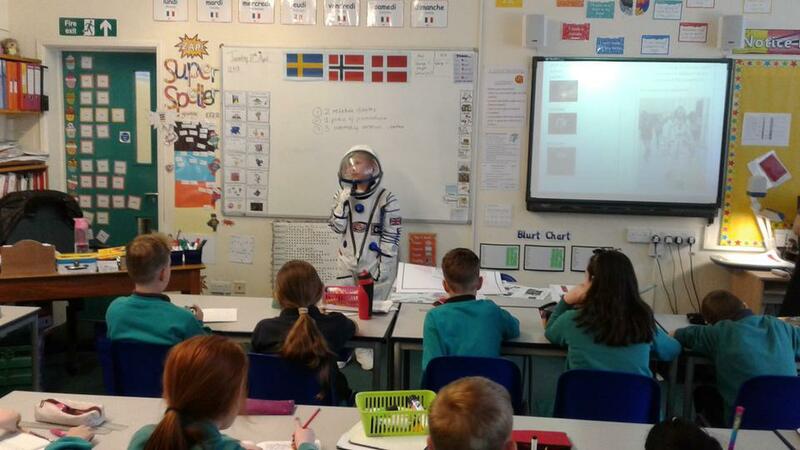 Also, we watched a video and learnt lots of new facts about the suit itself. 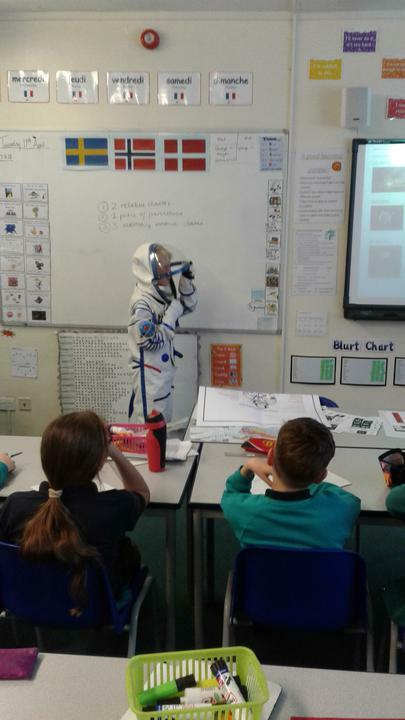 We are now preparing to create some exciting writing about space. 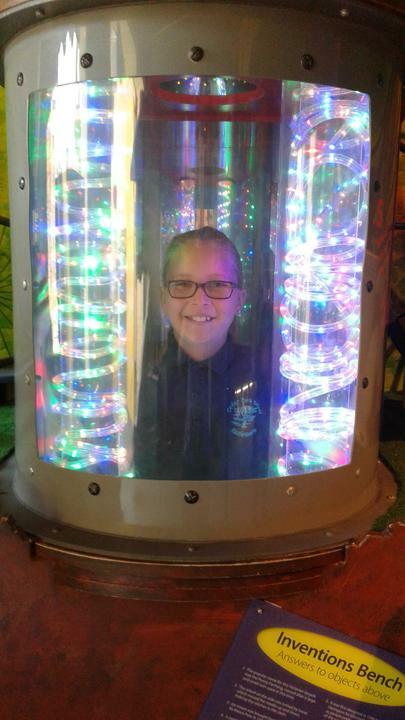 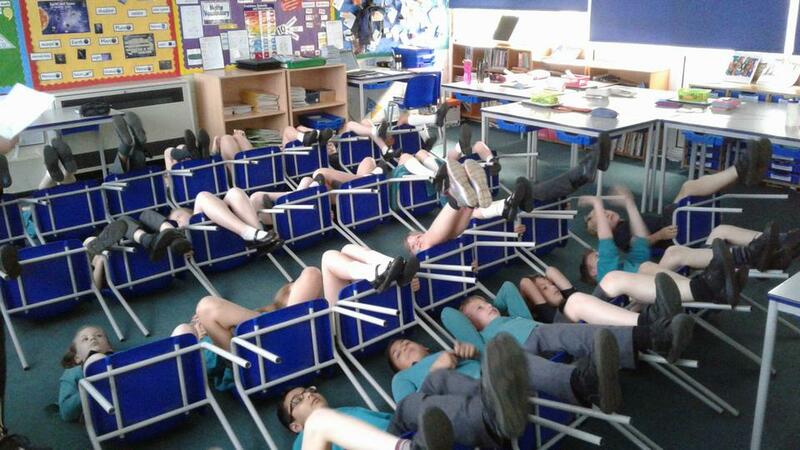 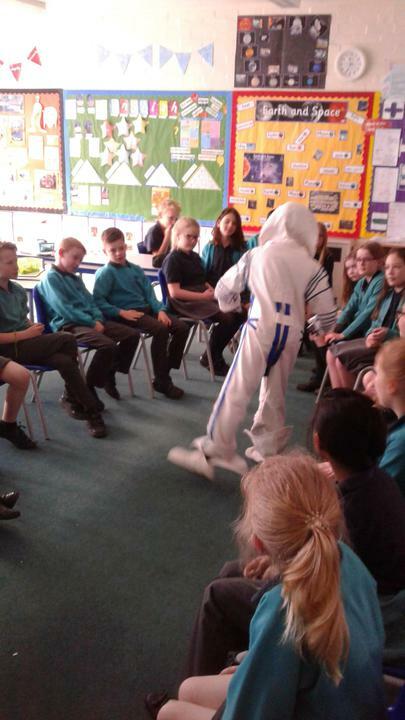 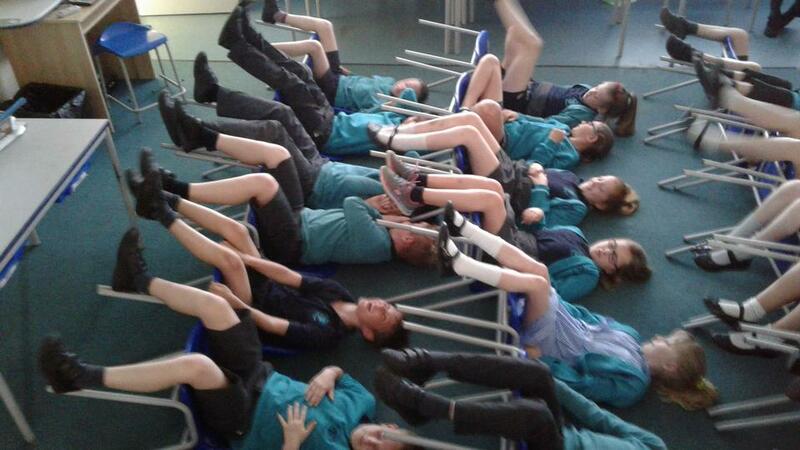 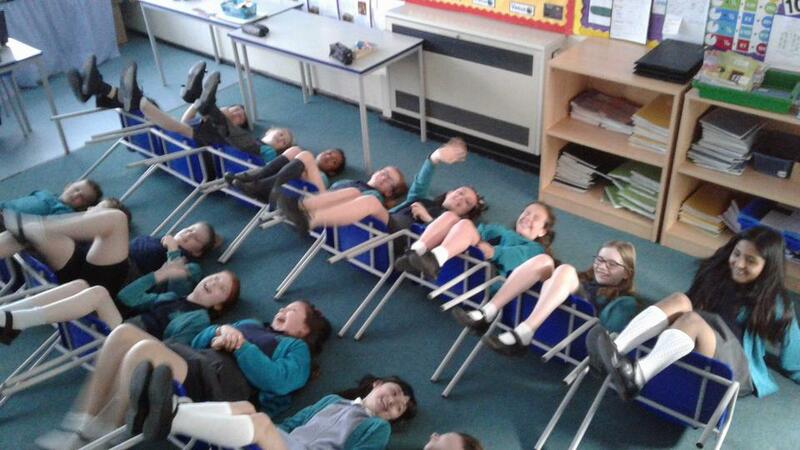 To help us, in Year 5 we experienced the 9 minutes it takes to blast off from the launch pad to the point at which the astronauts first experience weightlessness in space. 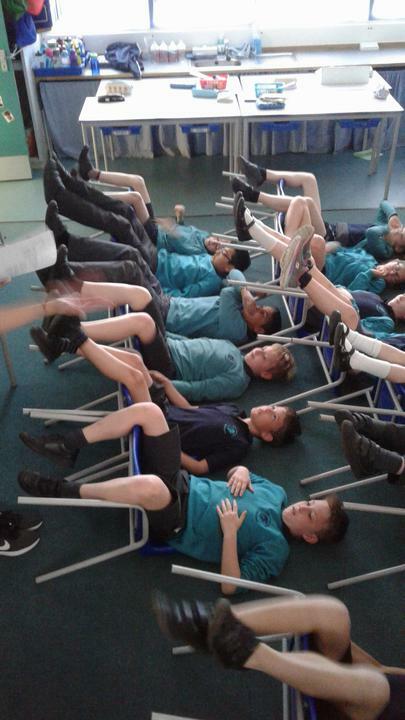 This half term, PE lessons will be on a Tuesday and swimming on a Thursday, please make sure children have the appropriate PE uniform (trainers, plain tracksuit bottoms, plain black shorts, school coloured PE top and a plain tracksuit jumper in case of a cold day). 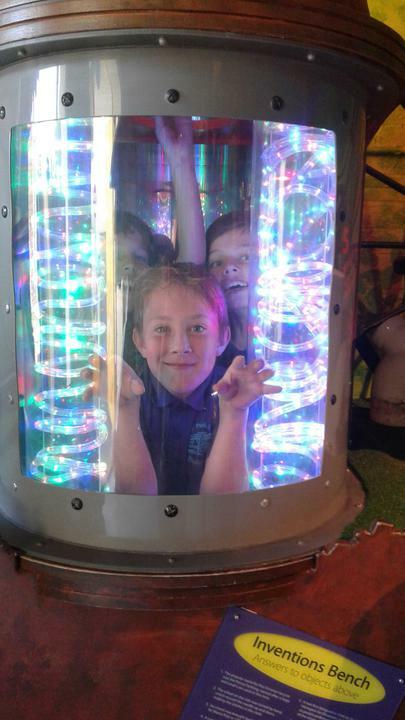 We will endeavour to be outside as much as we can during this half term! 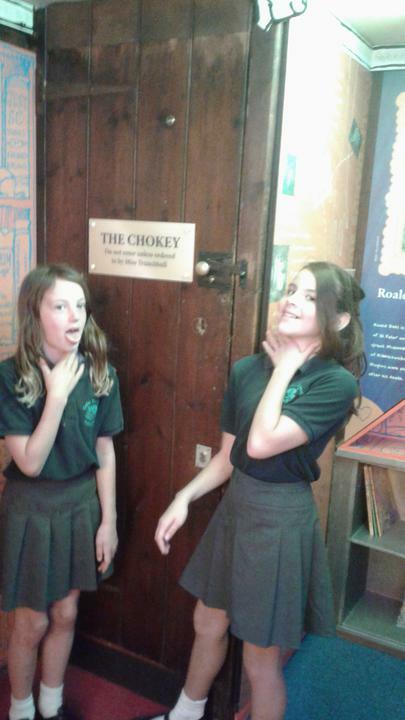 Reading Records and Homework Diaries will be checked for parental signatures and 4 records in the Reading Record on a Monday. 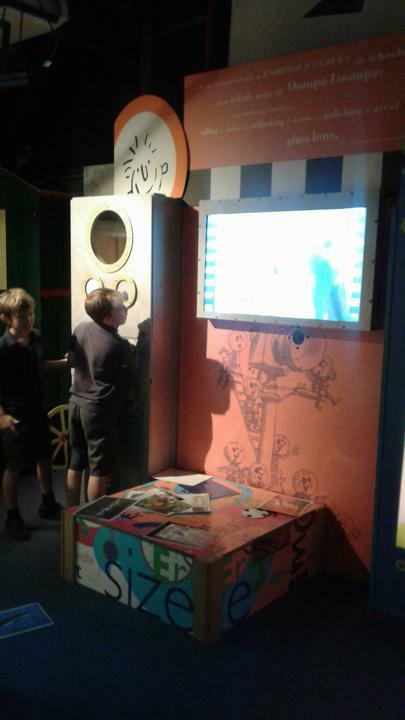 These records can be put in by the children themselves as they read independently, but must be verified by a parental signature. 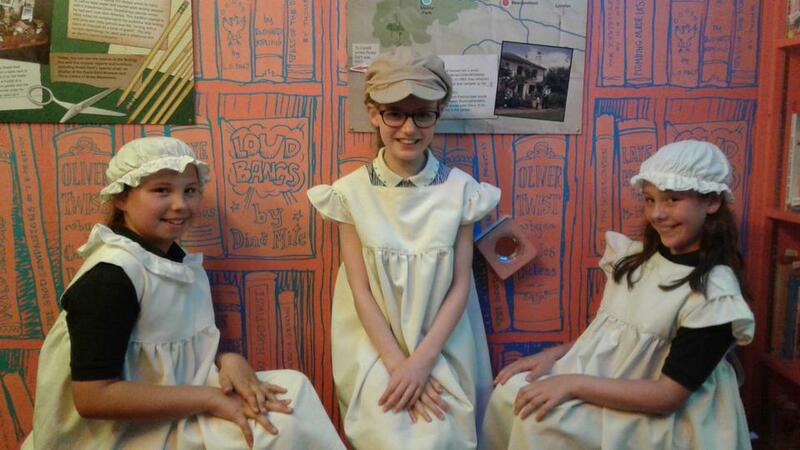 Library visit will be on a Tuesday. 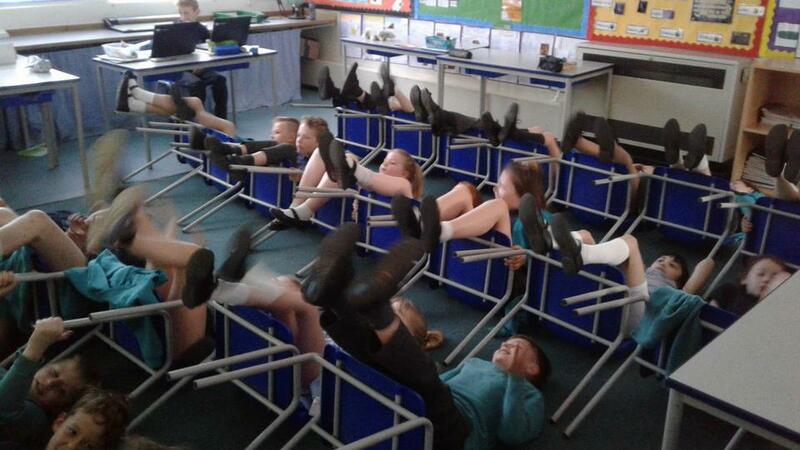 New spellings will be given out every Thursday and will be tested the following Thursday. 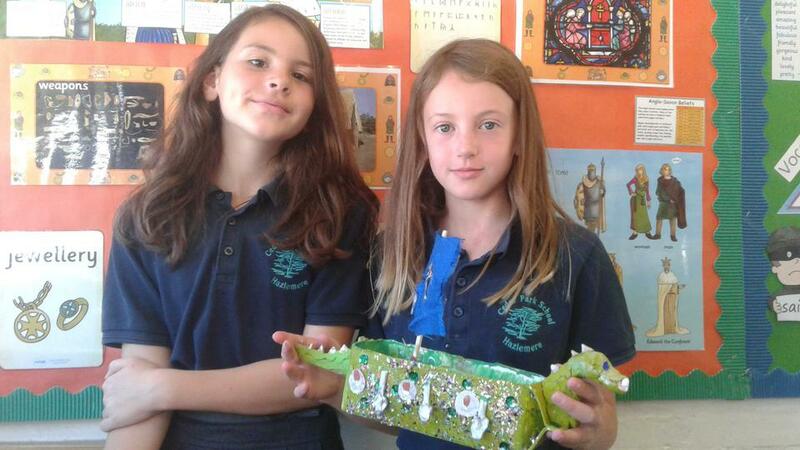 This half term, there will be a choice of 4 different projects across the 6 weeks. 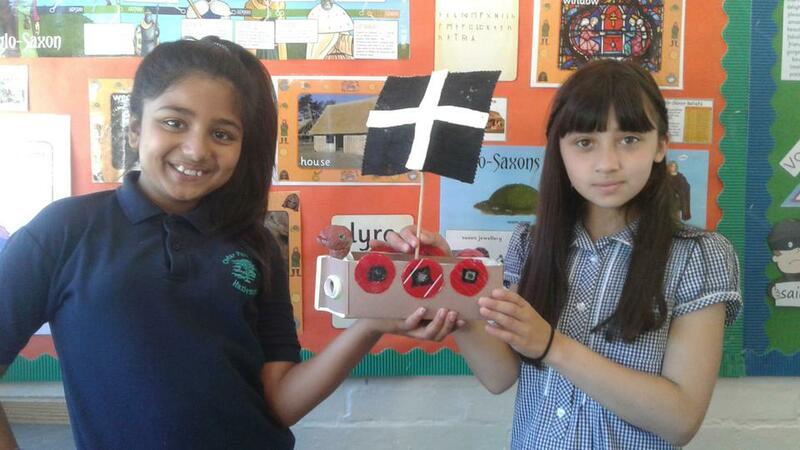 The children will choose 3 pieces, from the 4, and hand 1 piece in every 2 weeks- more details to follow. 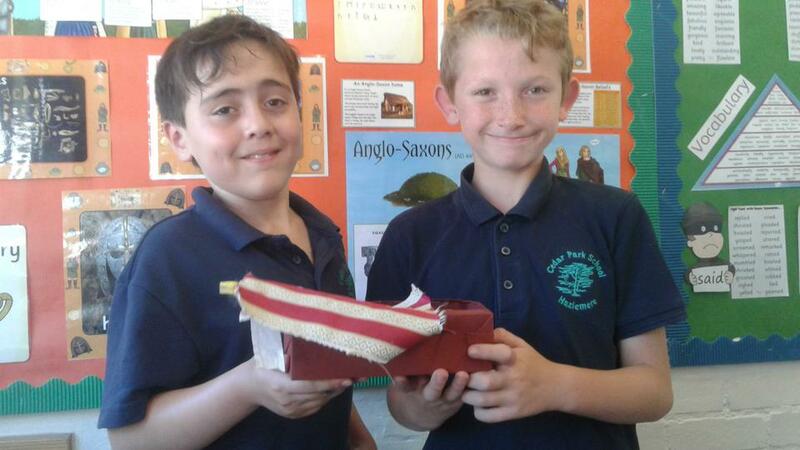 Please scroll down to the bottom of the page and under the 'English' folder you can see our fantastic broomstick advertisements (inspired by our Harry Potter project). 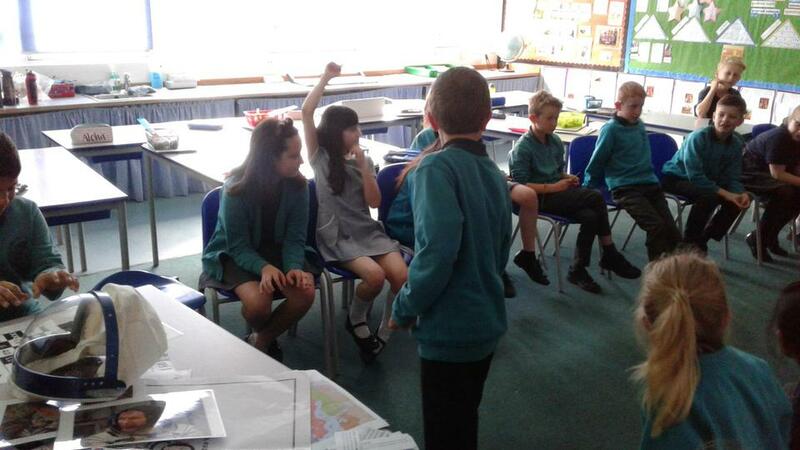 You can choose a times table focus and then a game. 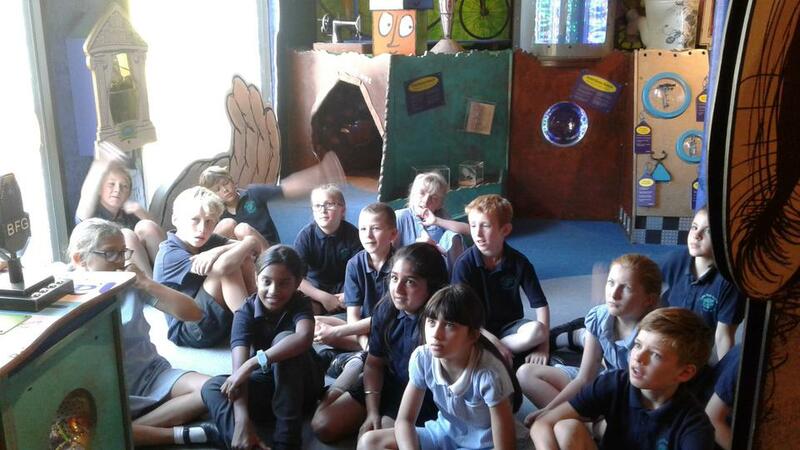 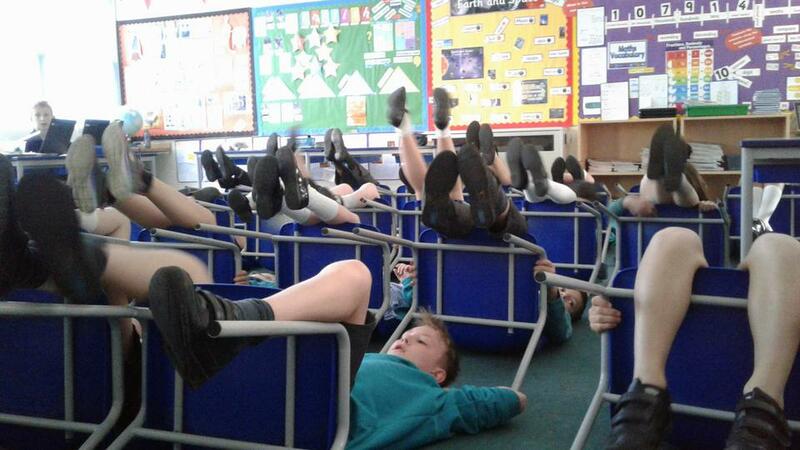 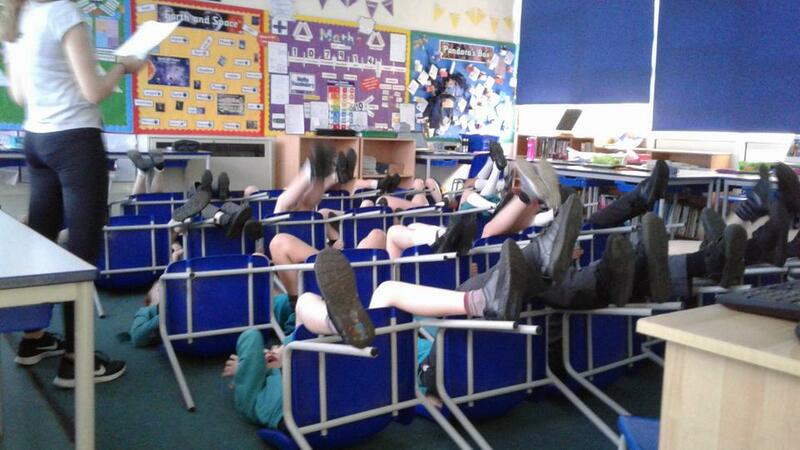 The galaxy game is a particular favourite amongst the class! 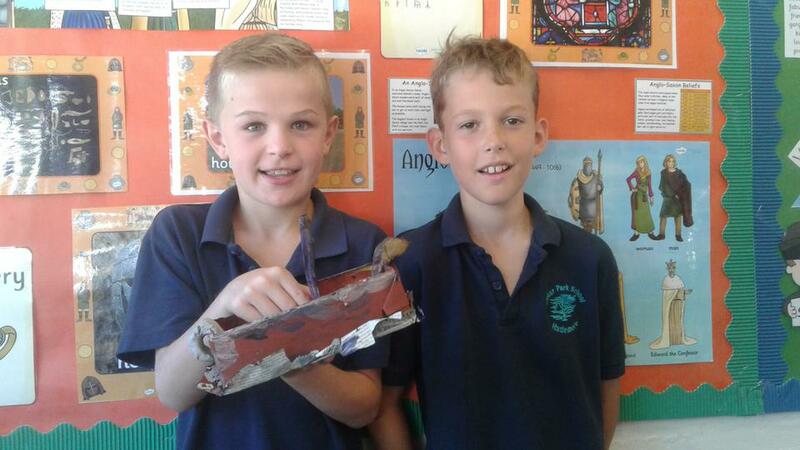 See the top of the page for a link to some WOW writing of the term!